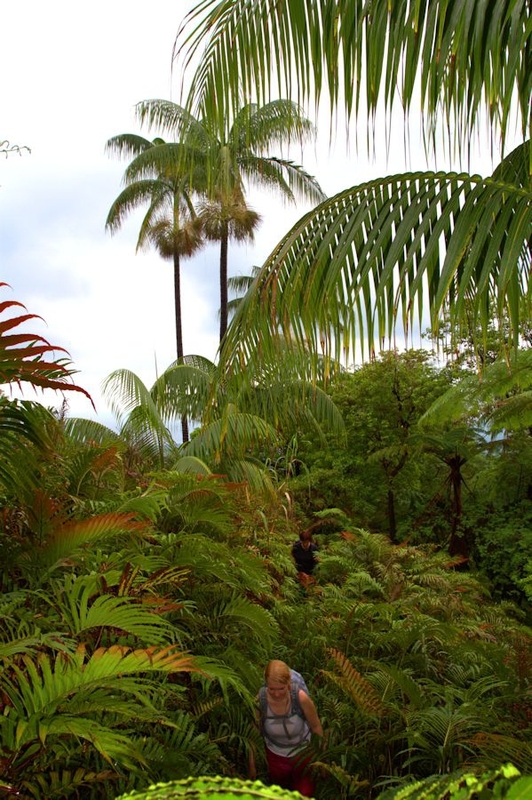 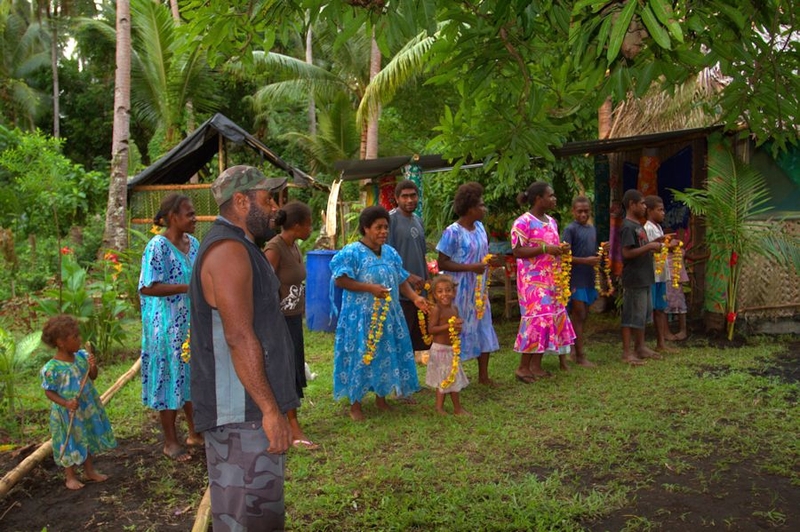 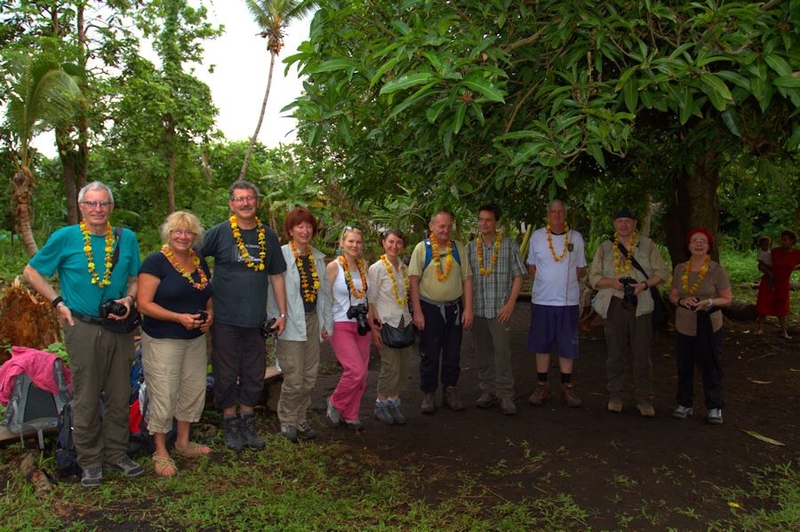 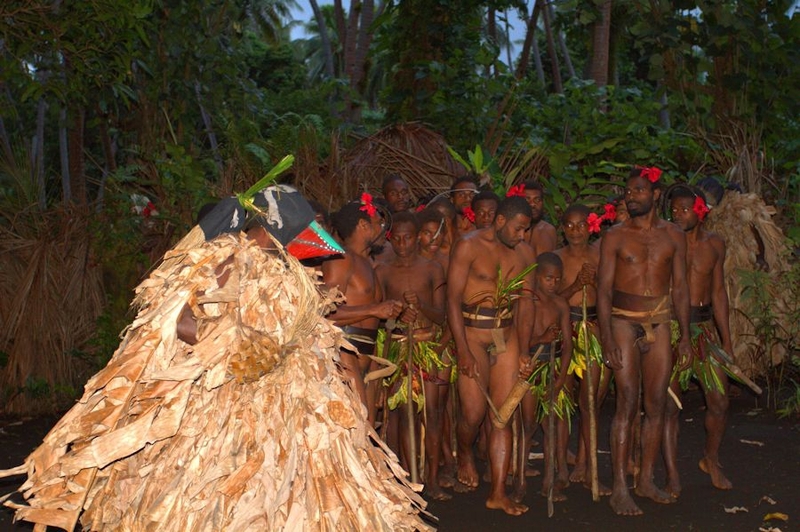 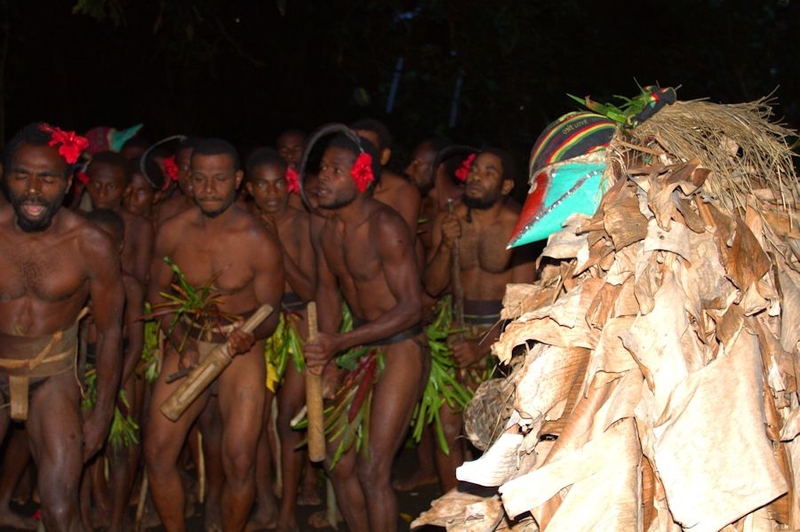 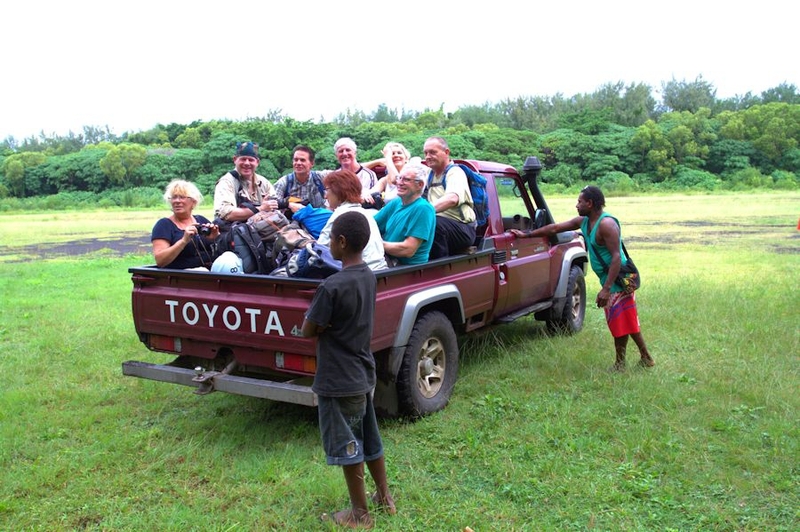 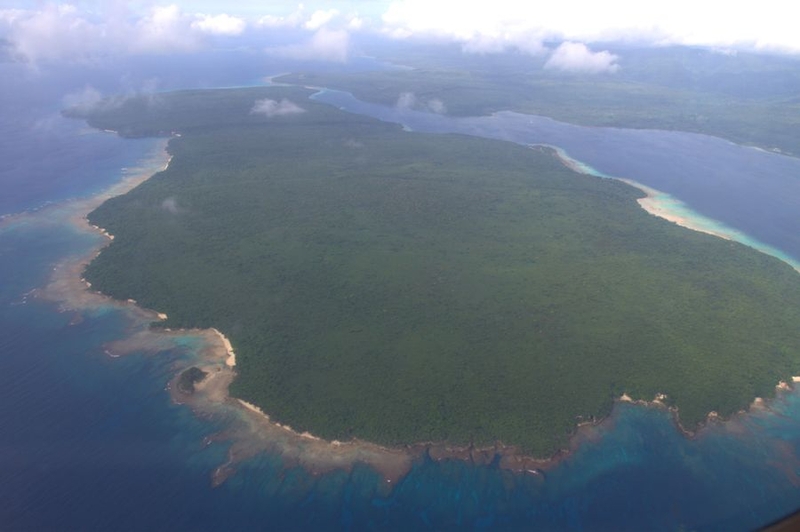 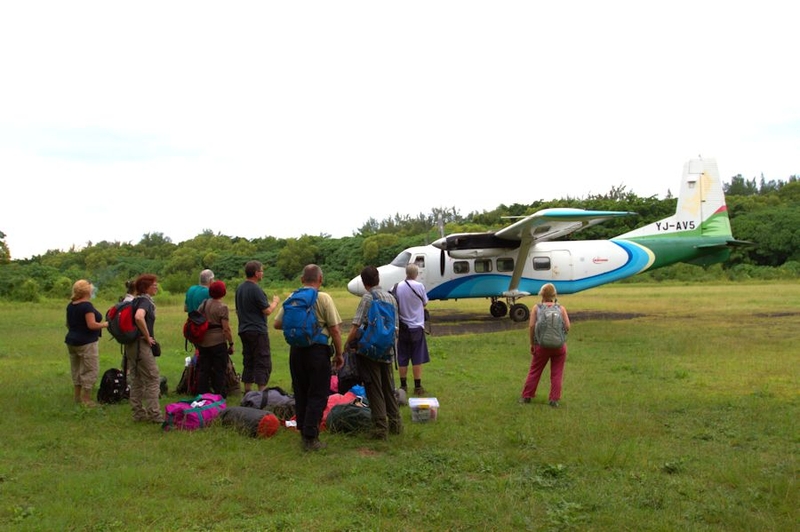 VANUATU EXPEDITION ON AMBRYM ISLAND. 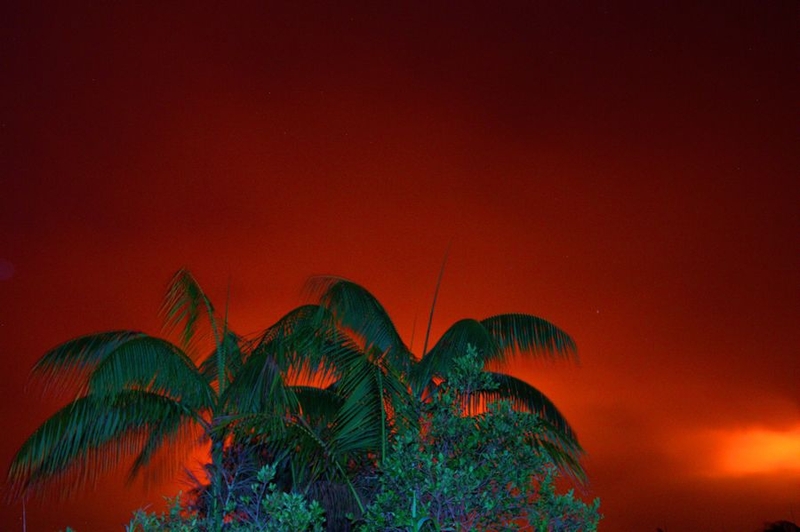 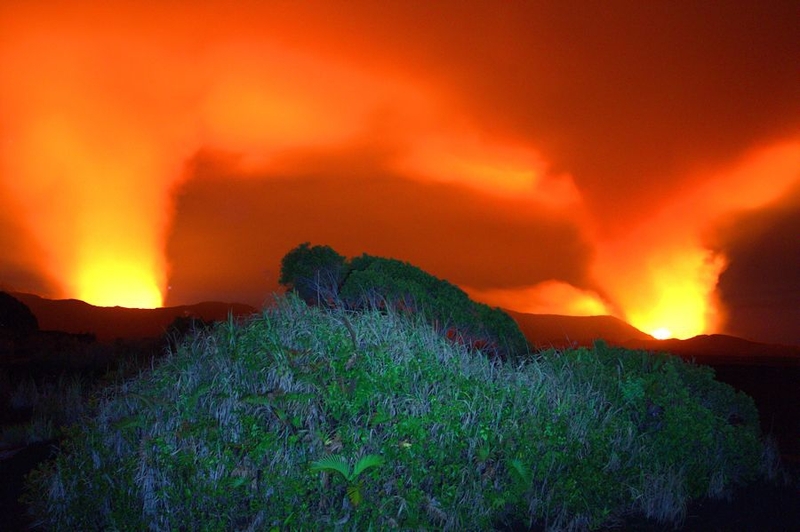 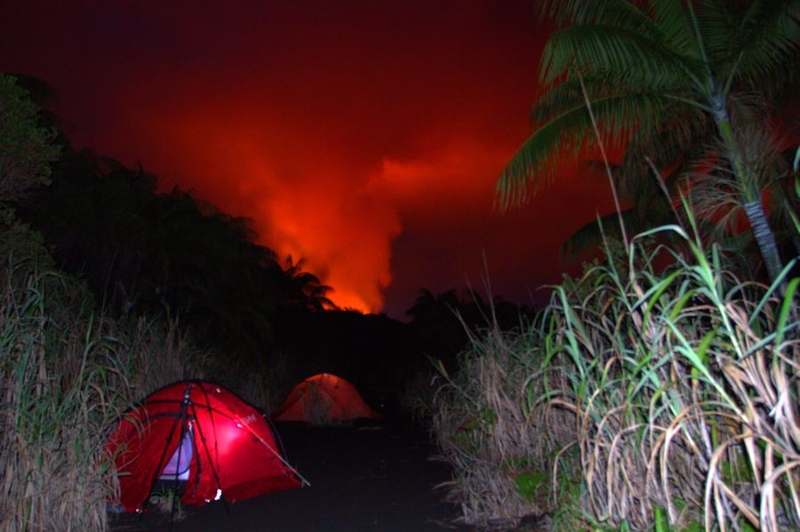 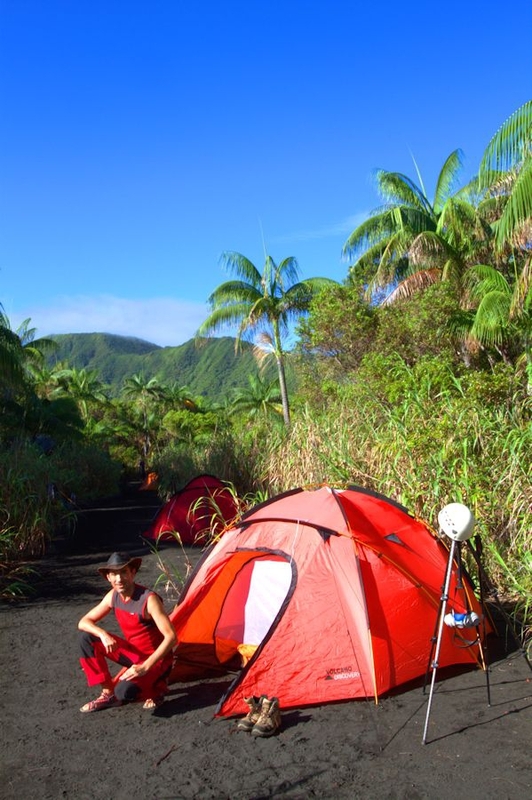 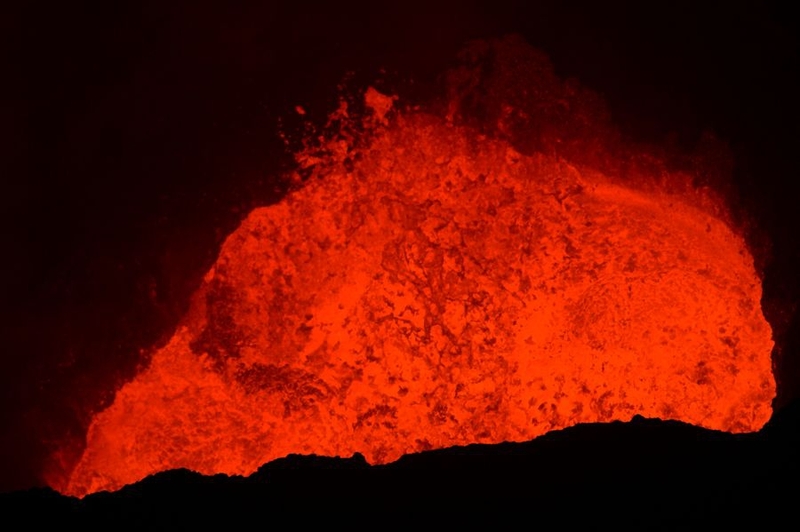 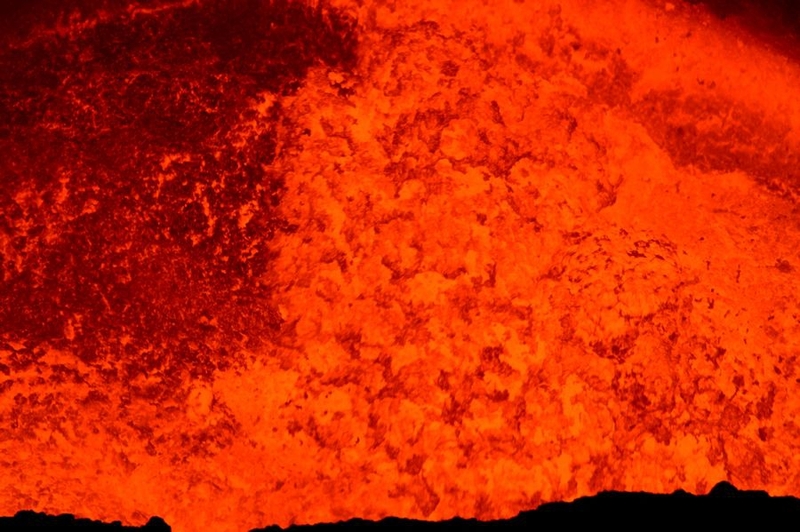 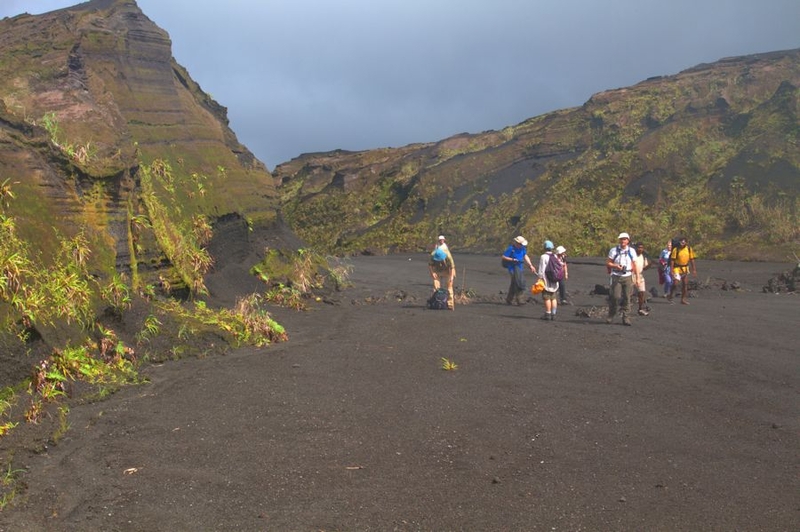 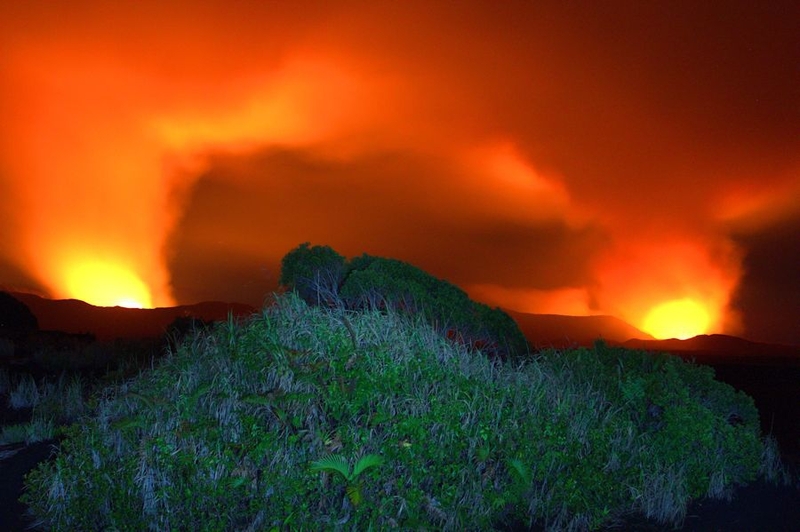 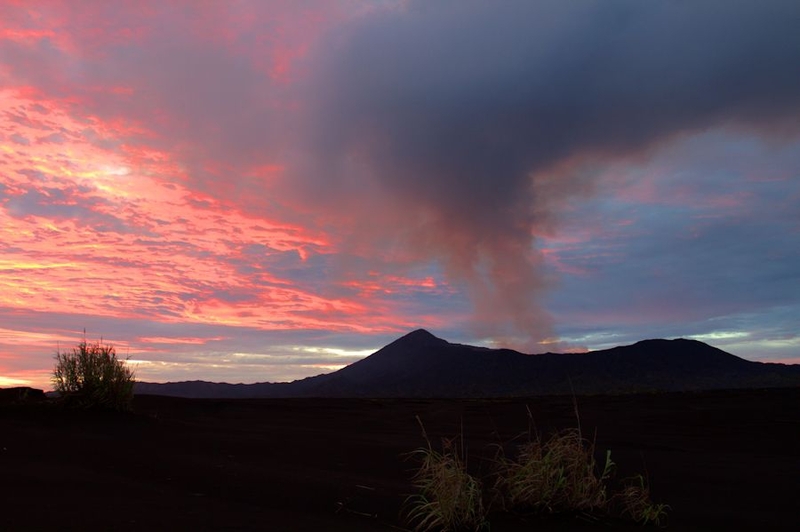 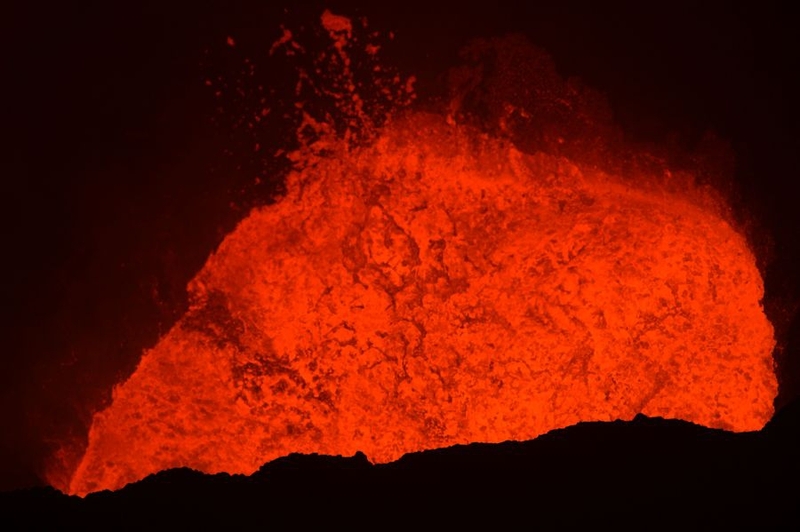 Ultimate volcano expeditions with VOLCANODISCOVERY to EXPLORE THE INCANDESCENT LAVA LAKES. 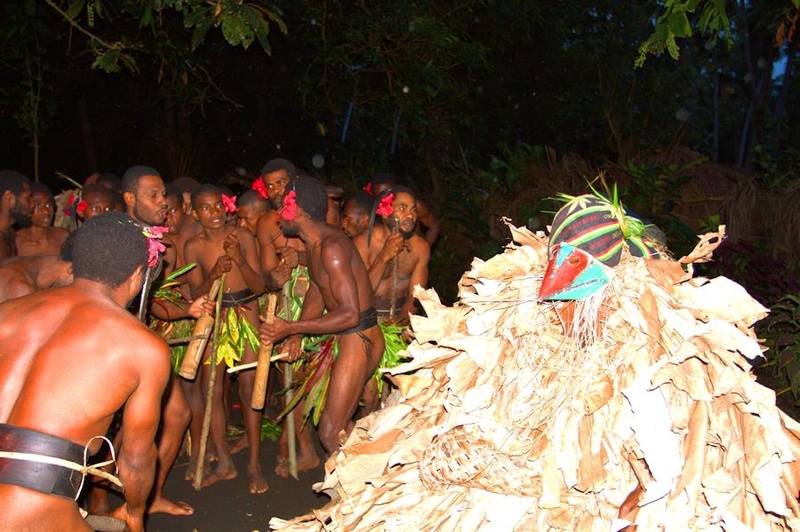 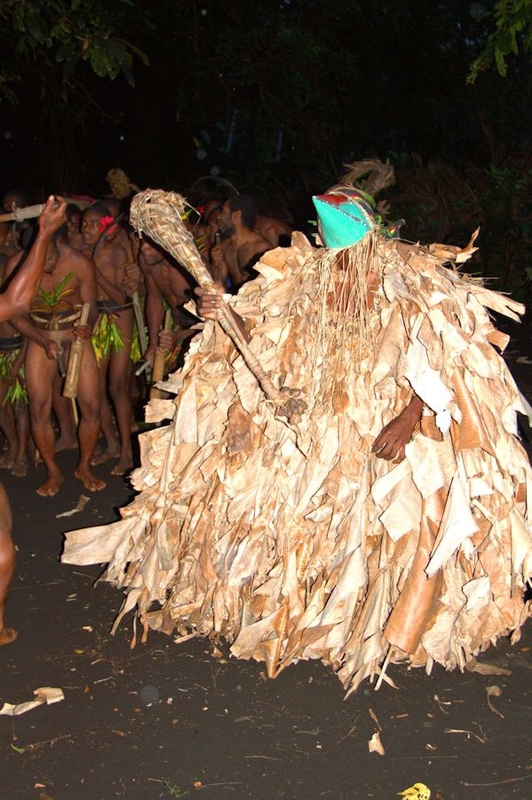 Ambrym it is the mythical island of Custom’s dances, such as ROM dances and the culture of sand drawings. 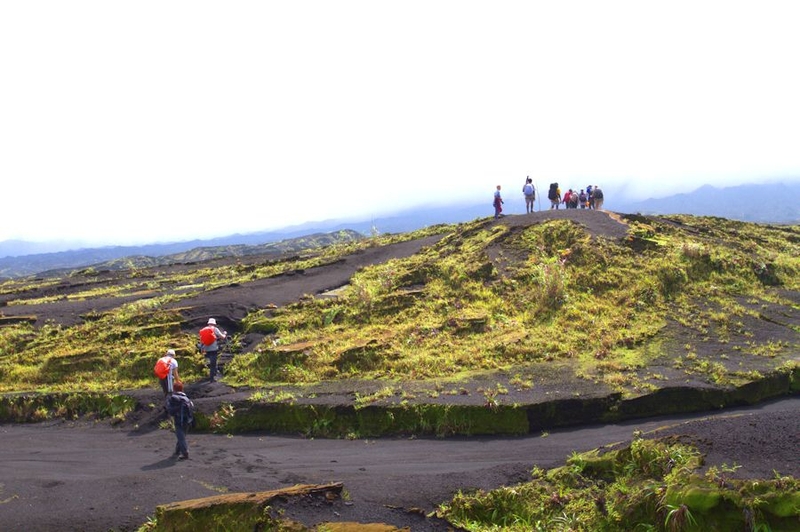 It abounds in an extraordinary wealth of tropical botanical species and a surprising volcanic activity. 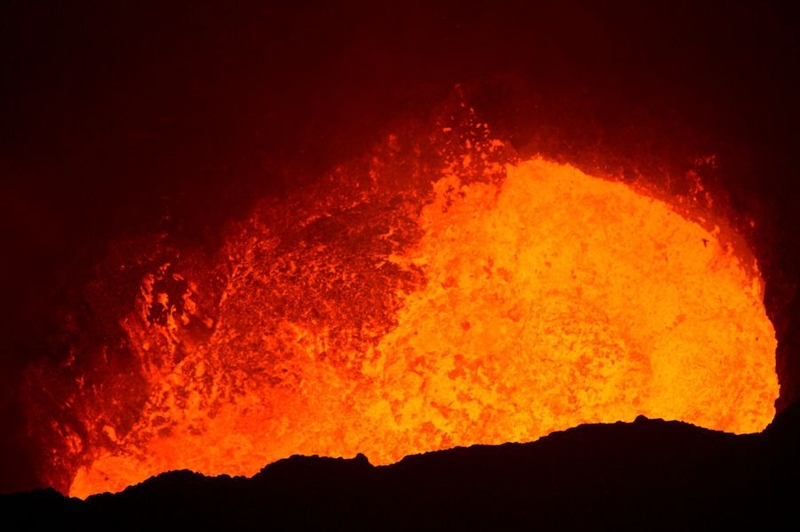 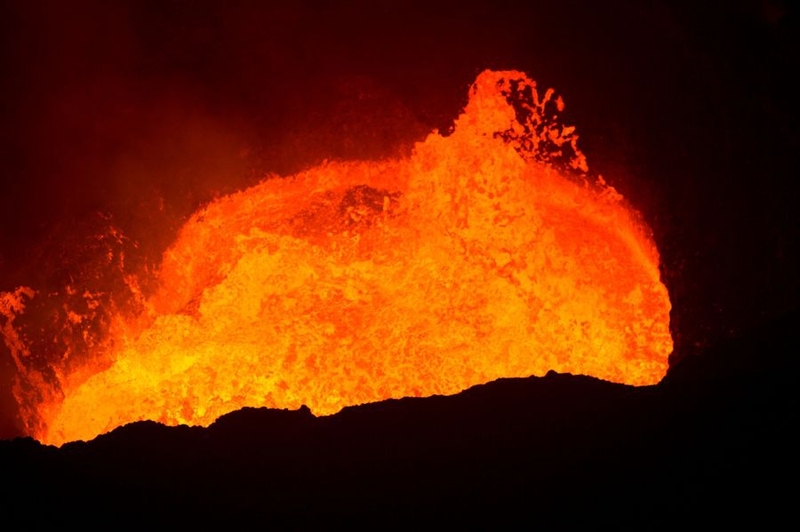 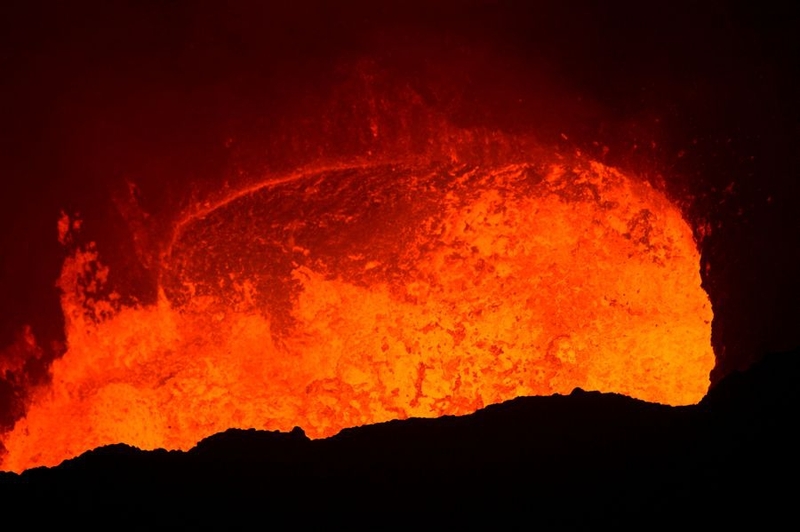 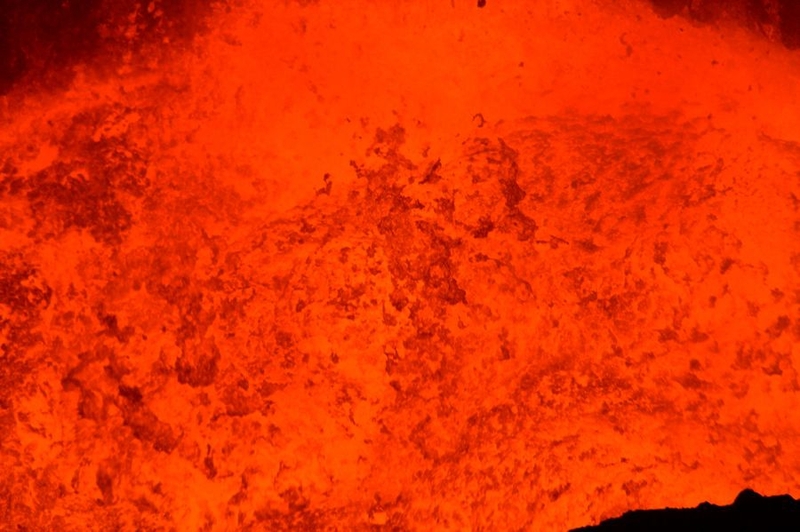 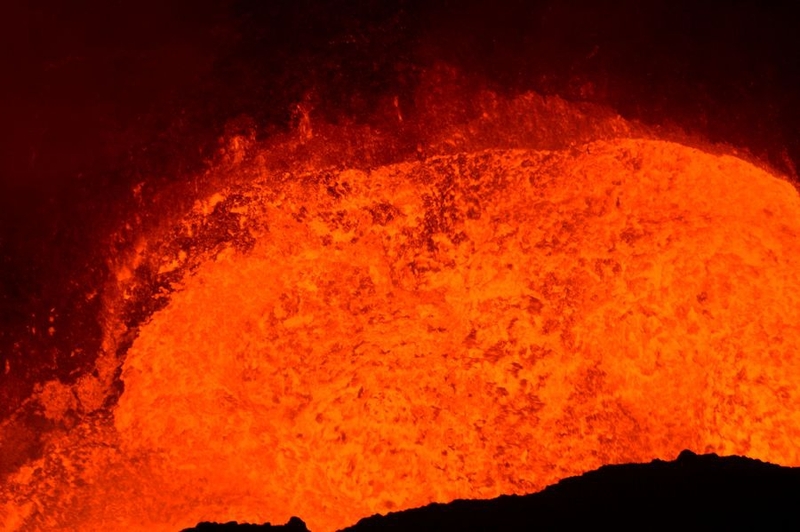 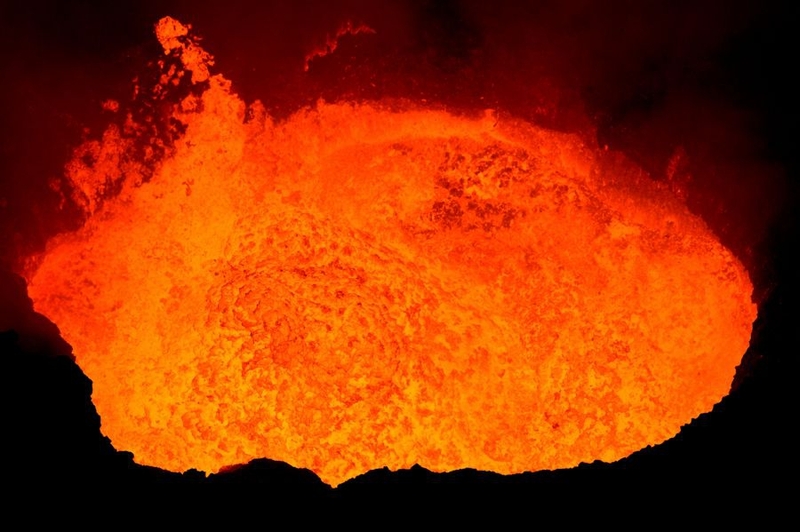 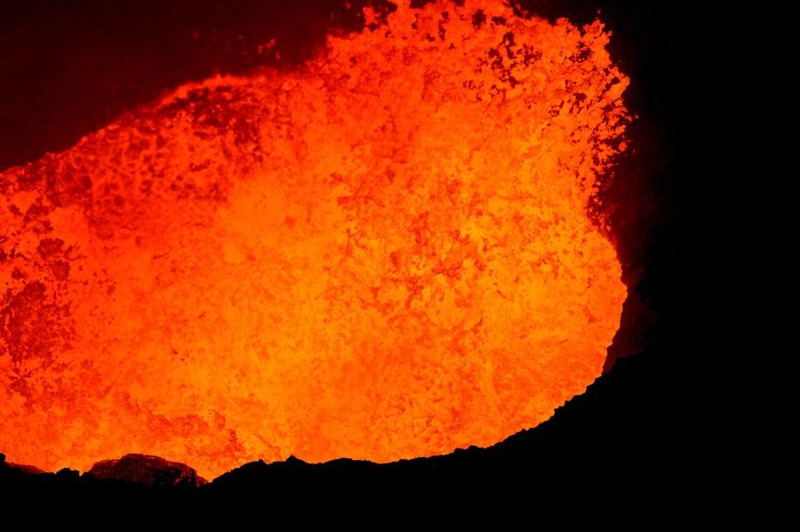 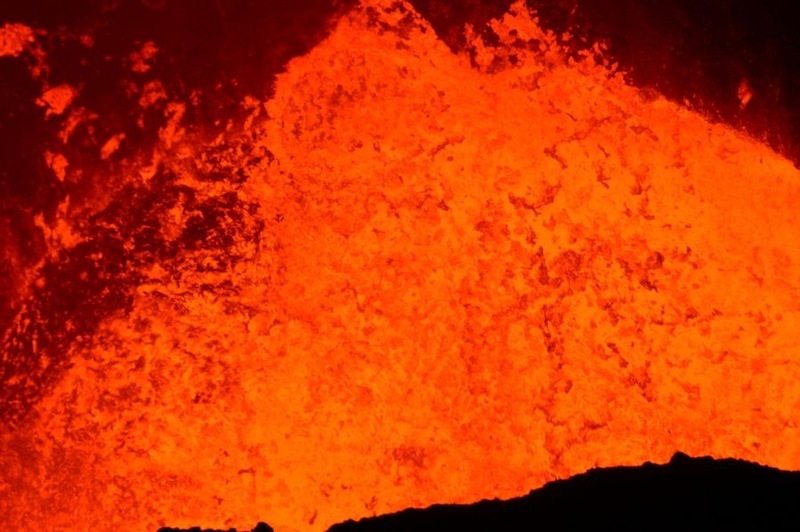 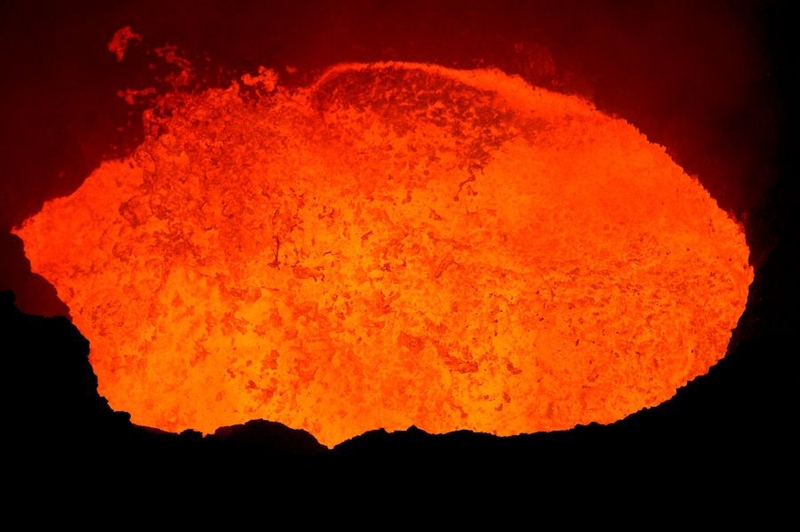 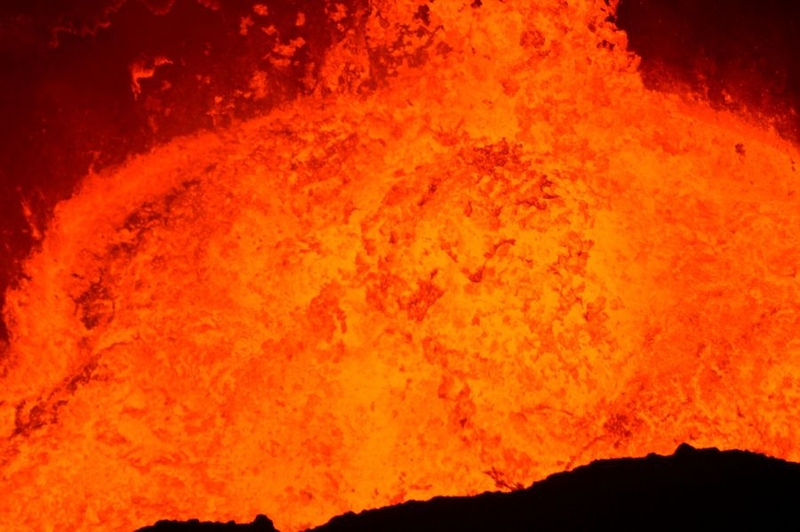 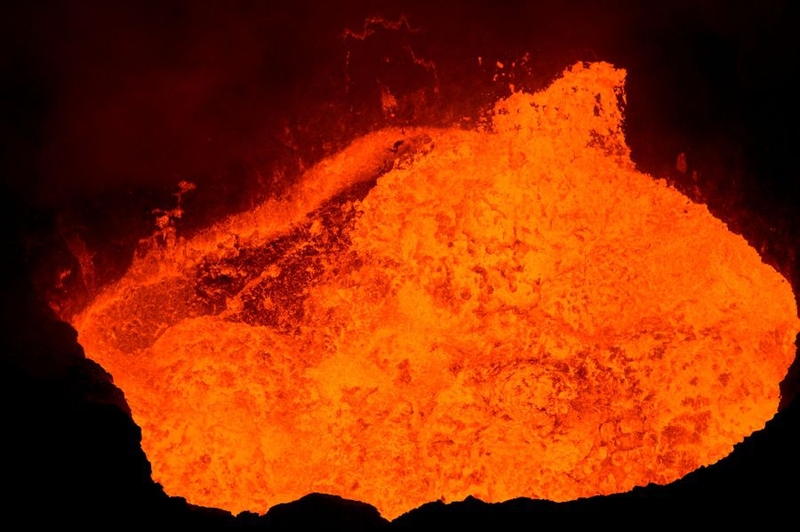 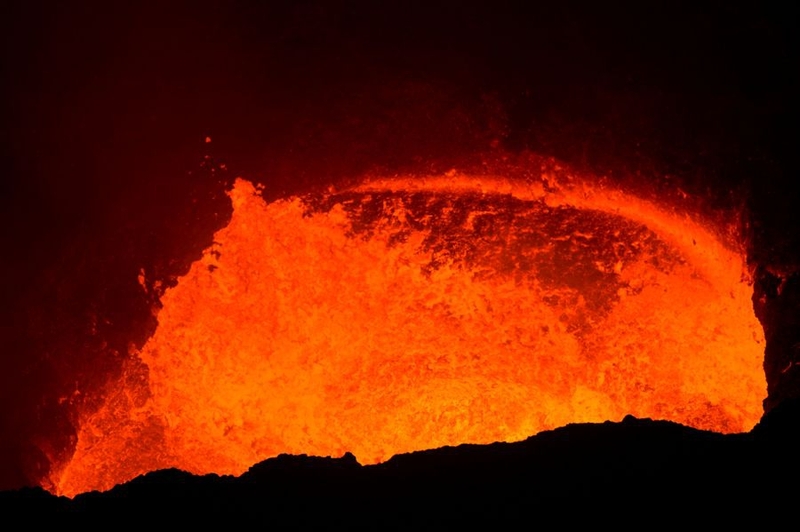 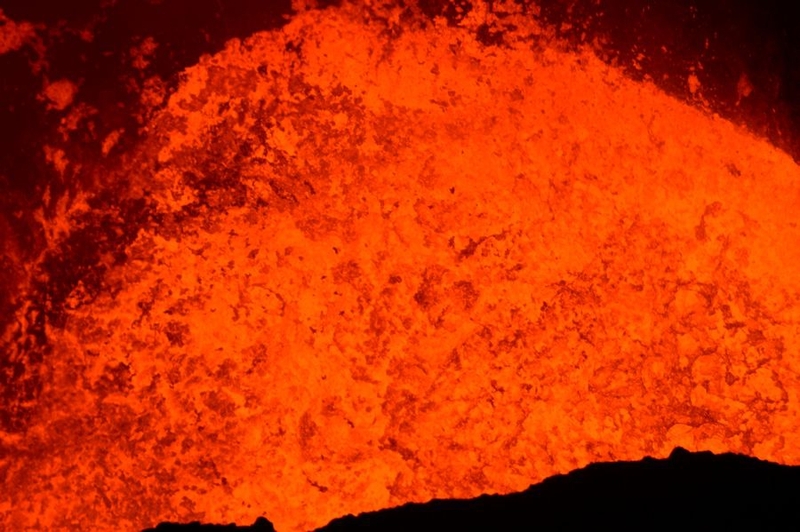 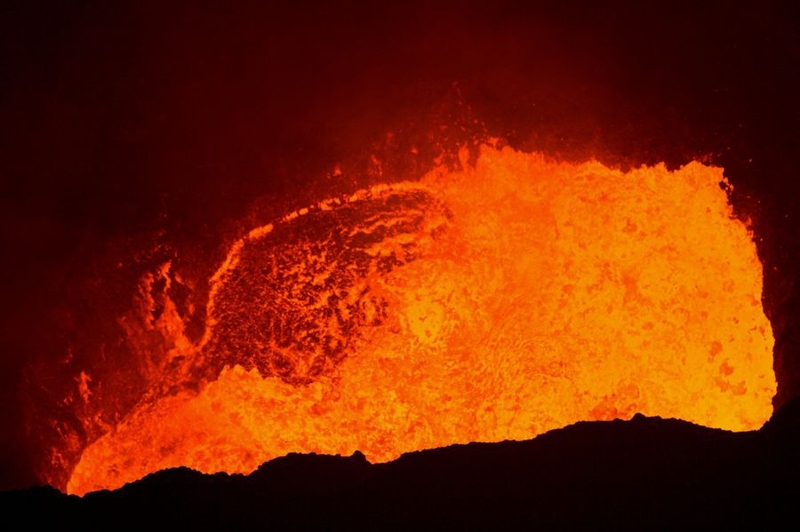 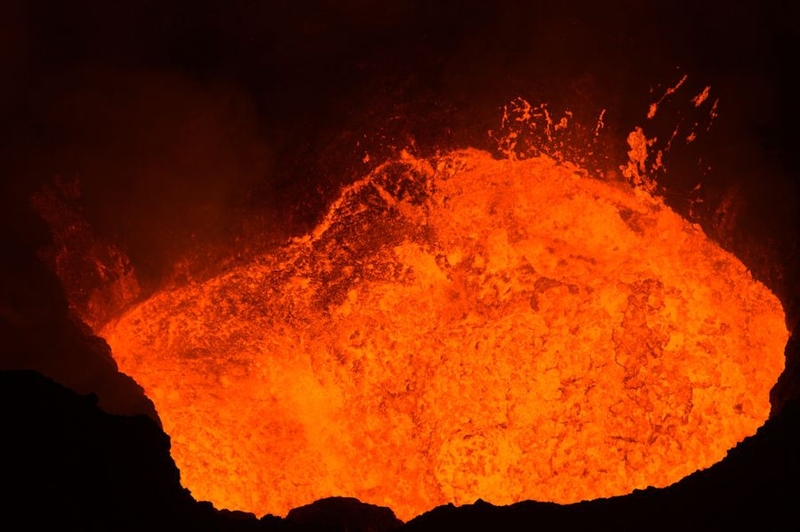 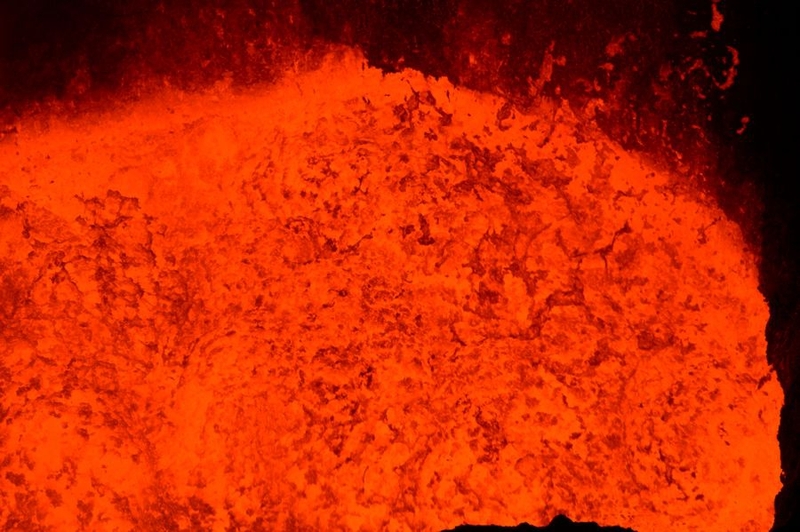 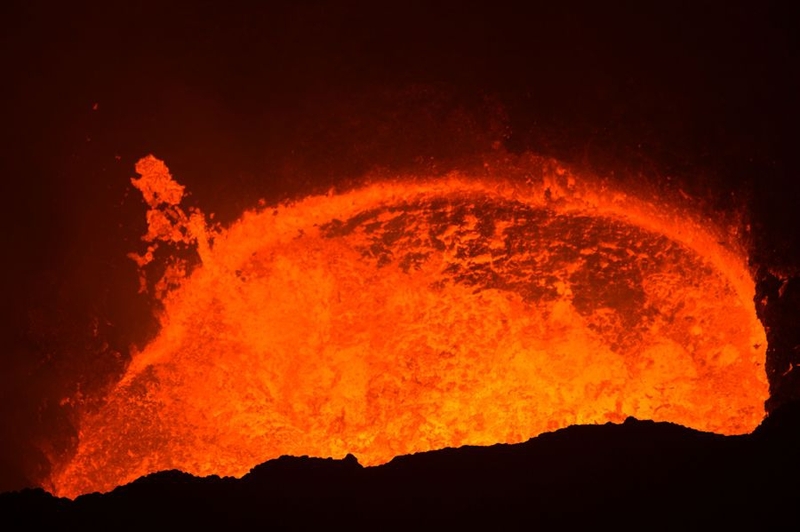 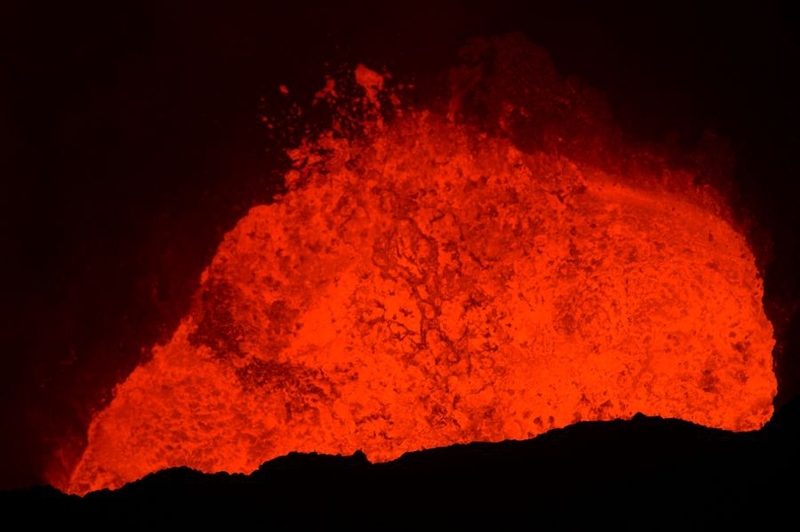 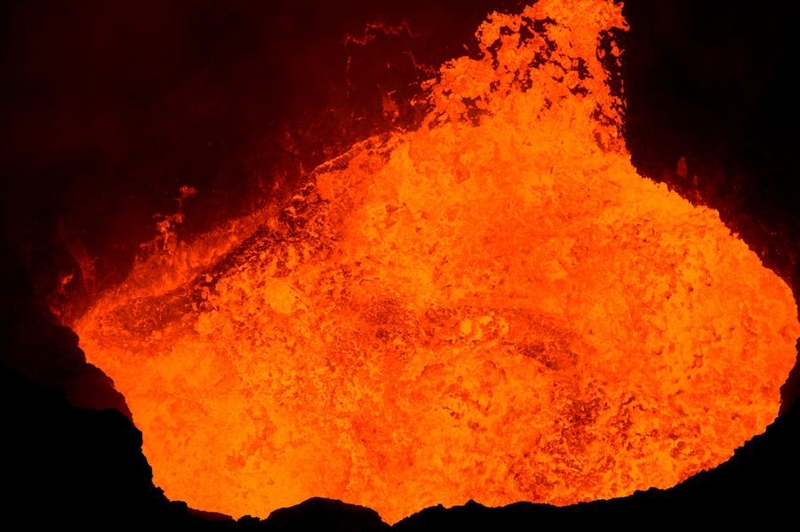 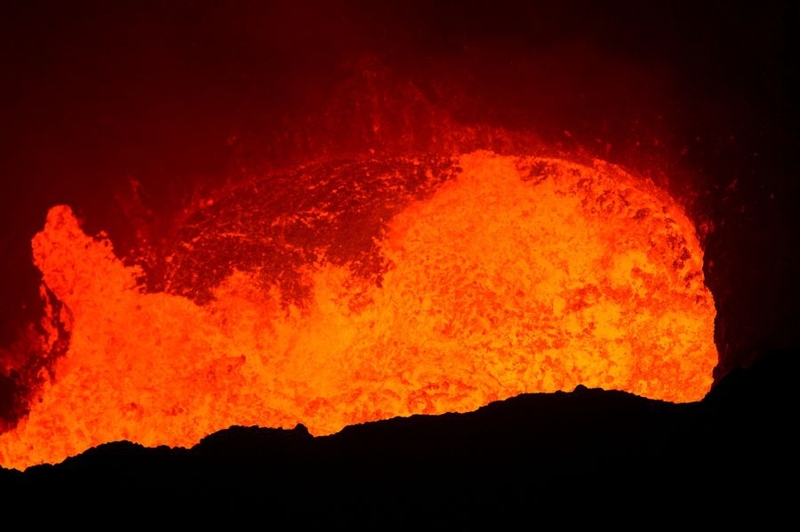 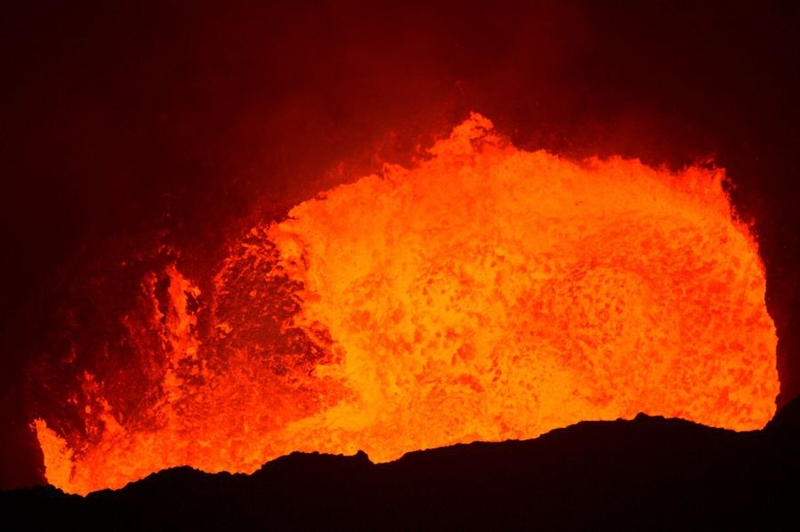 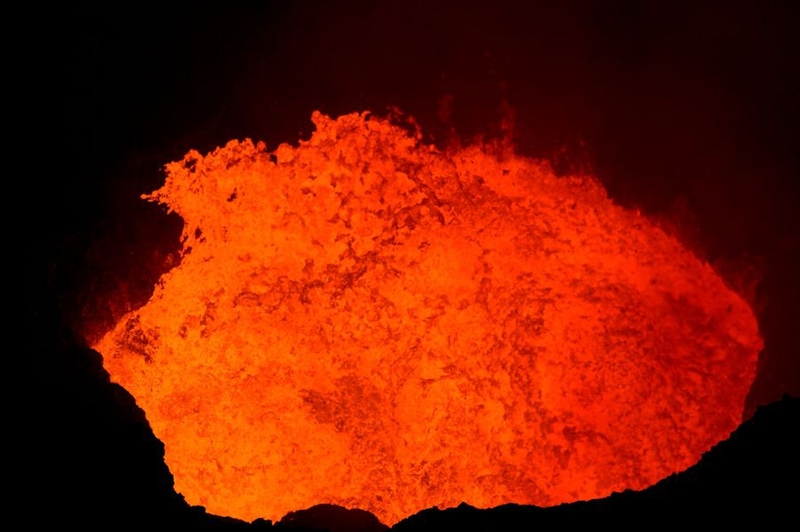 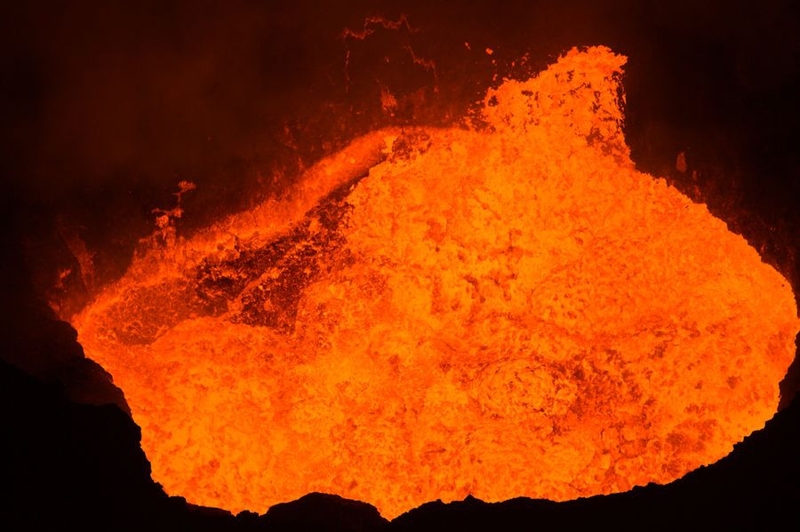 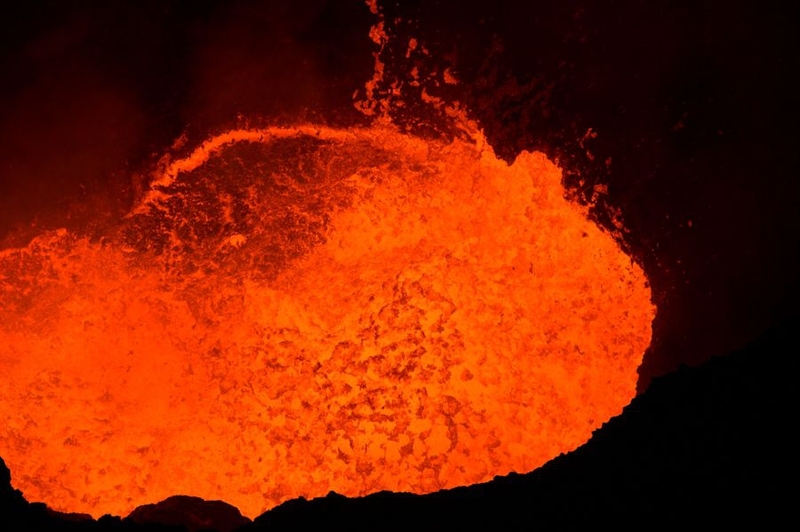 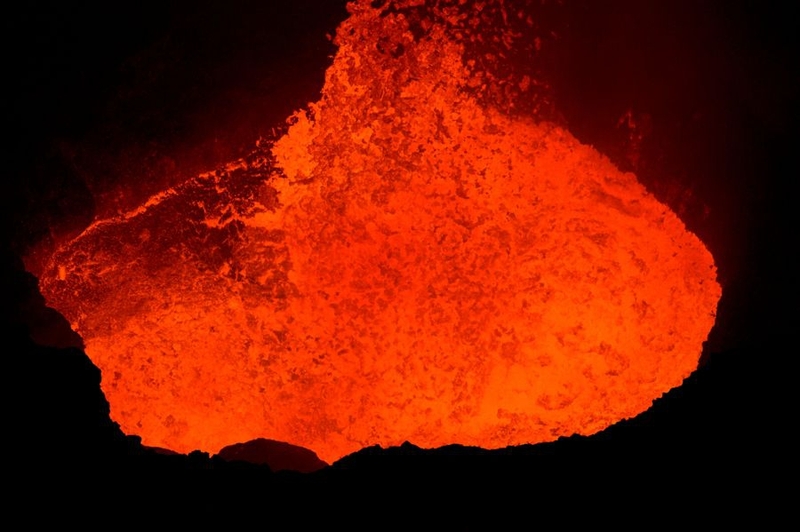 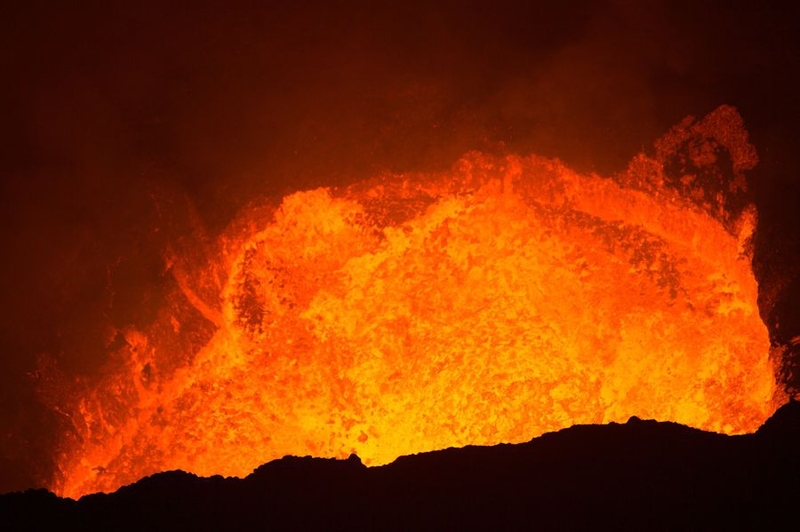 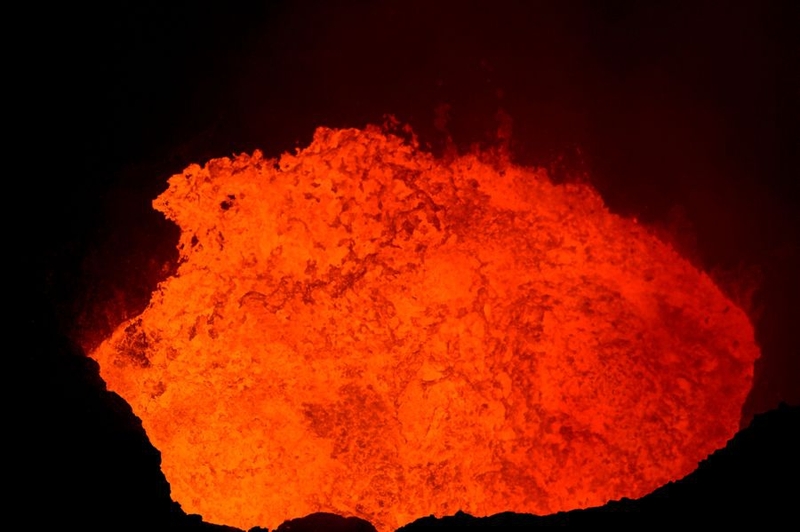 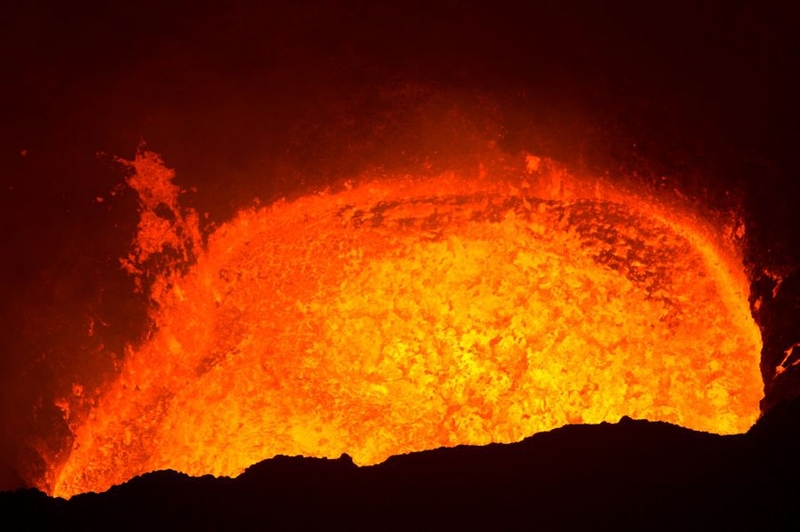 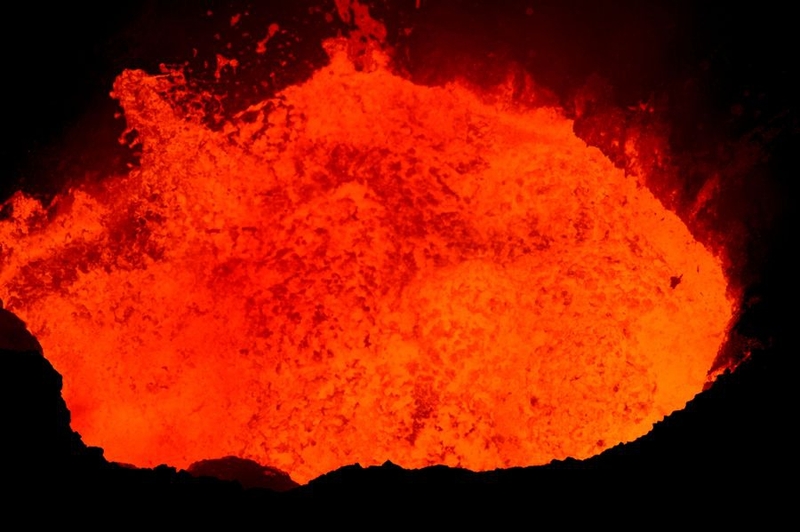 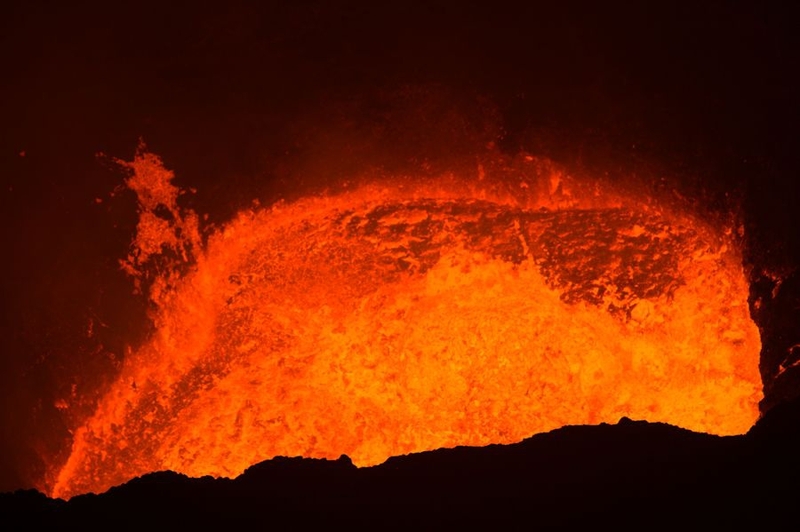 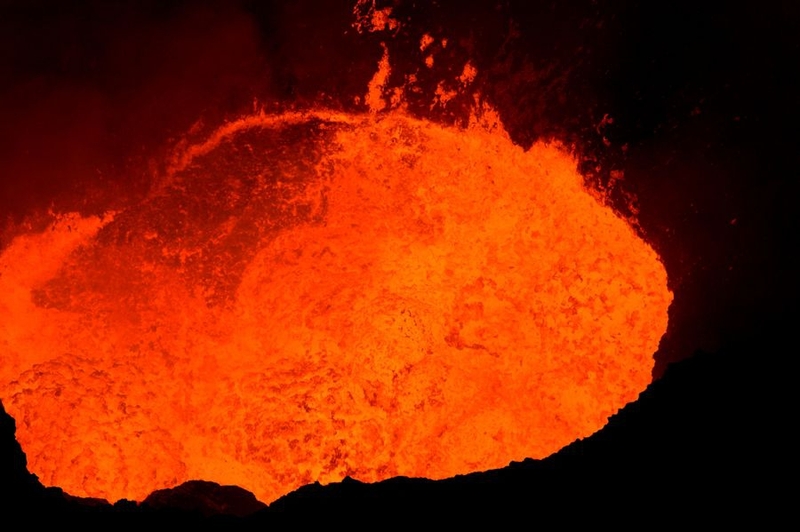 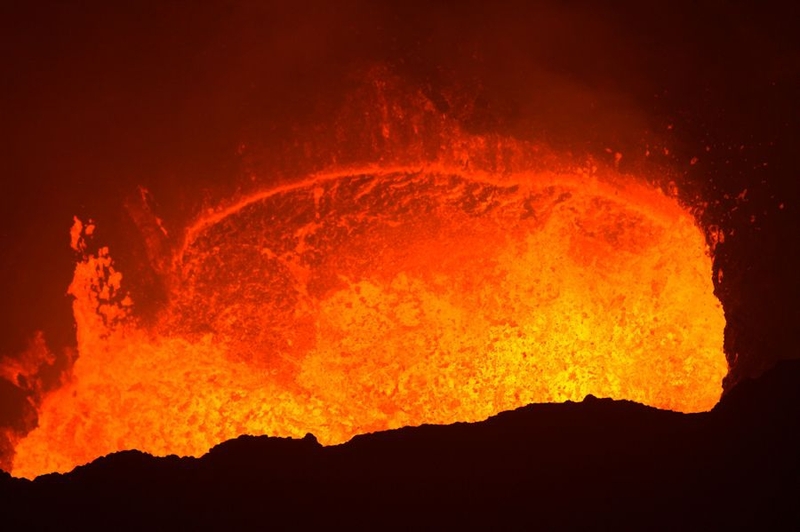 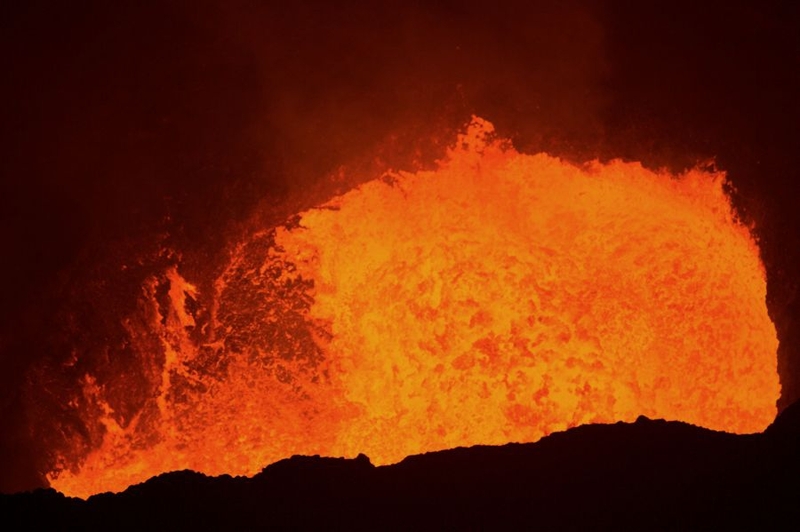 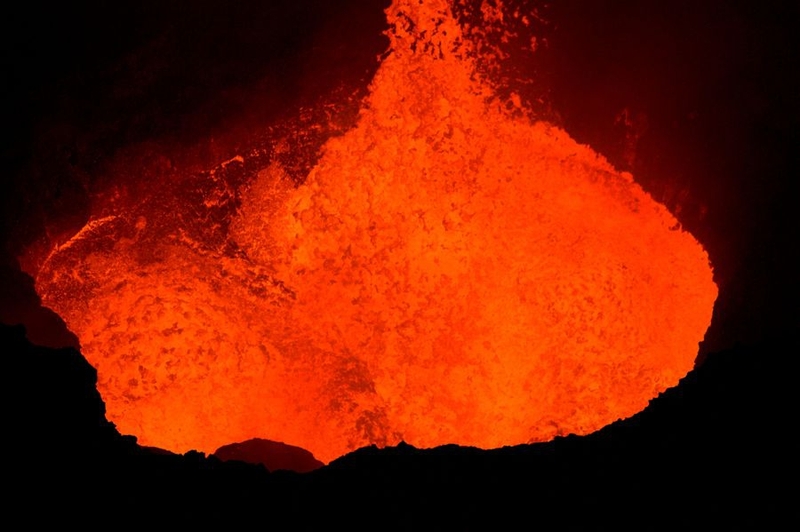 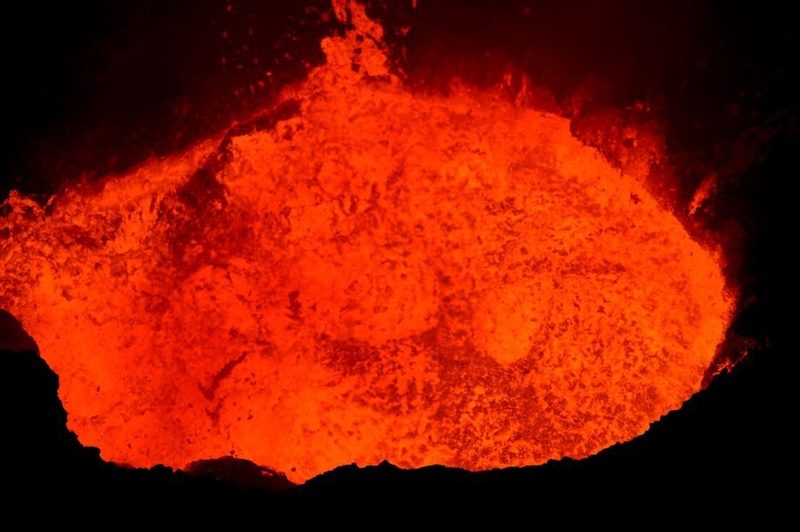 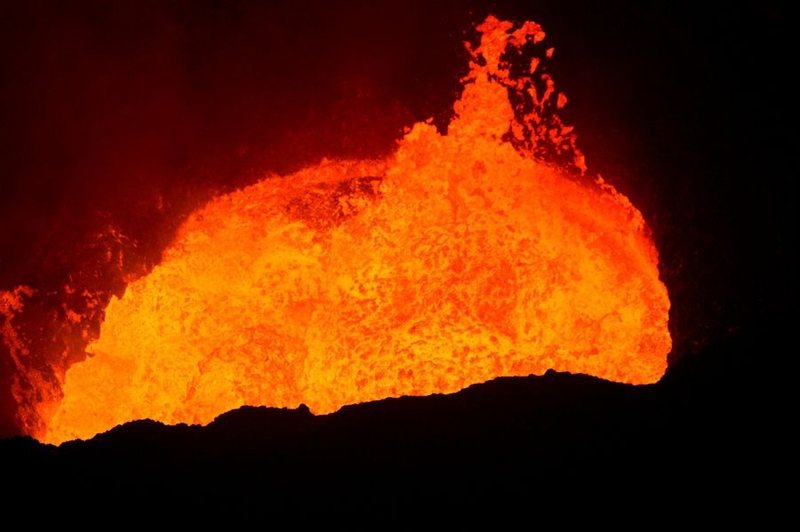 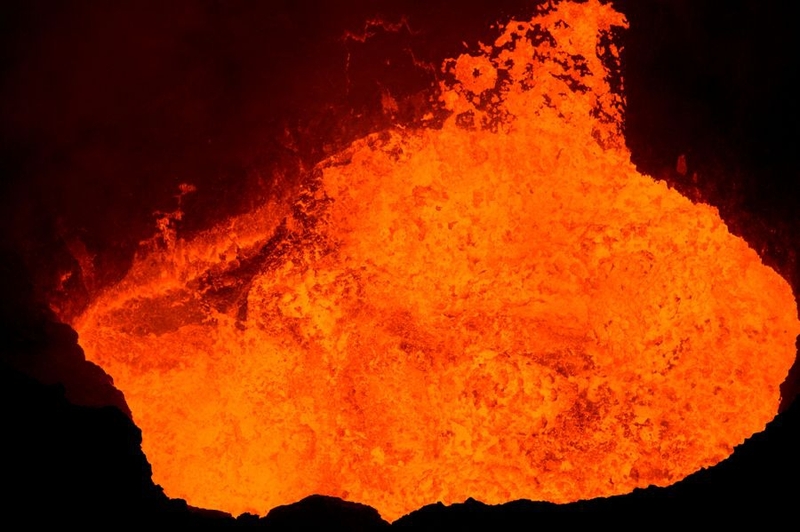 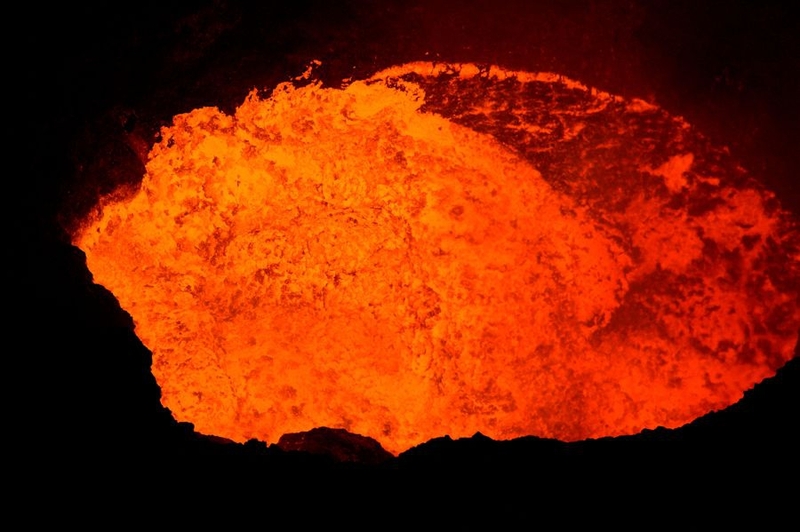 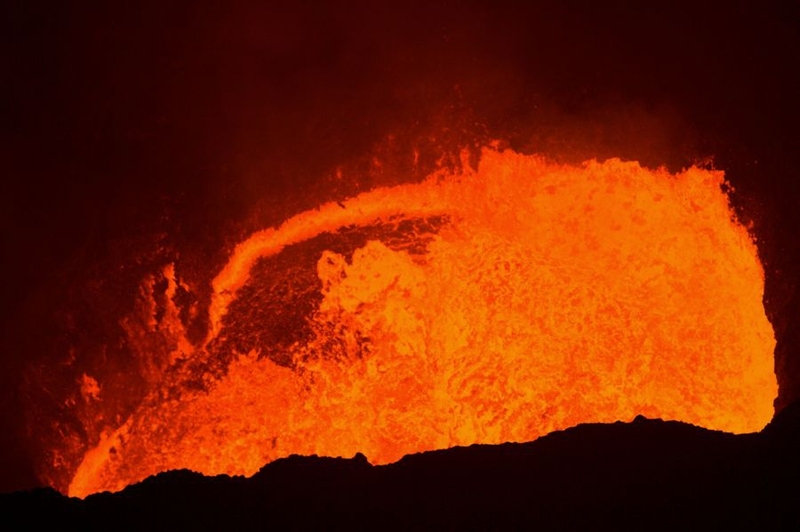 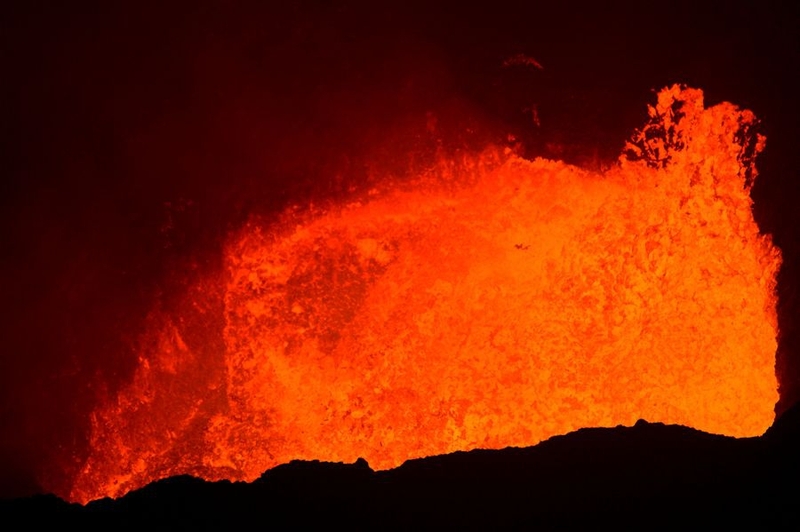 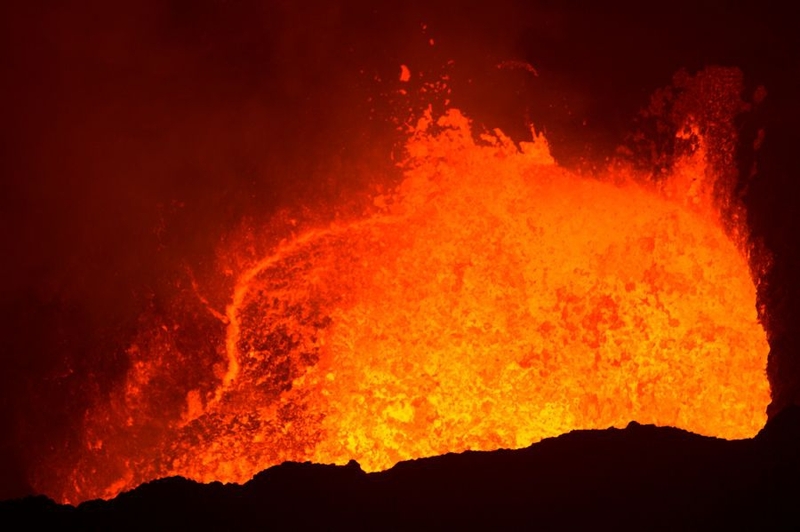 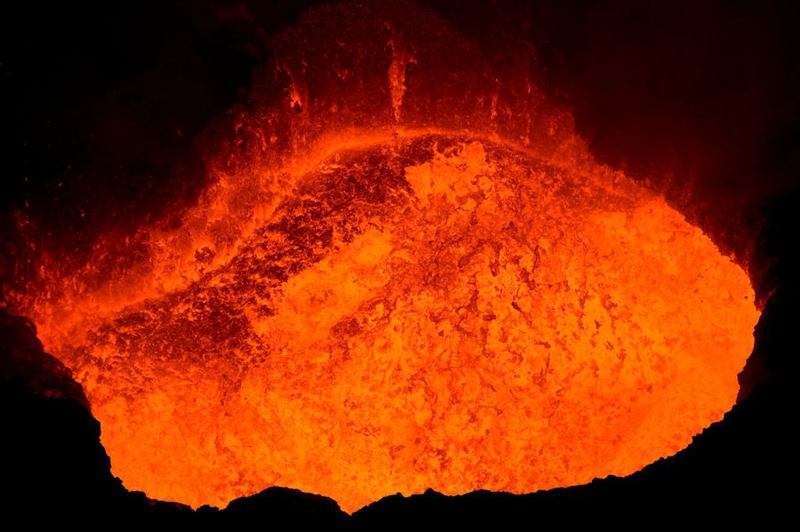 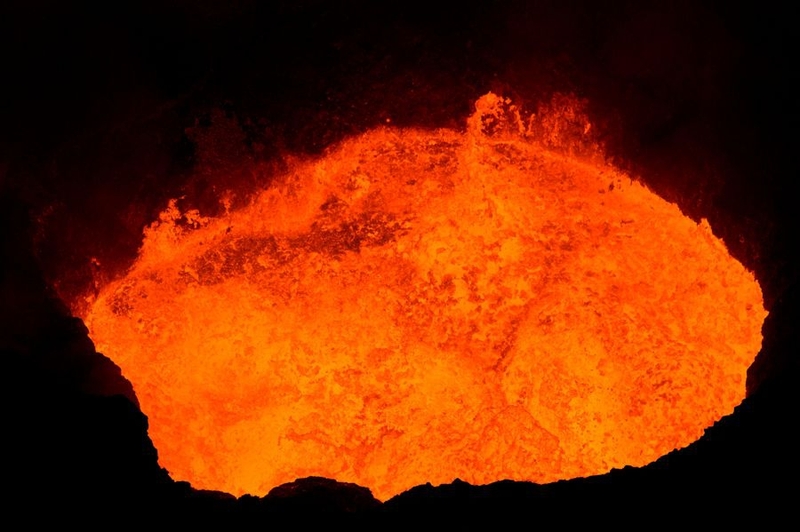 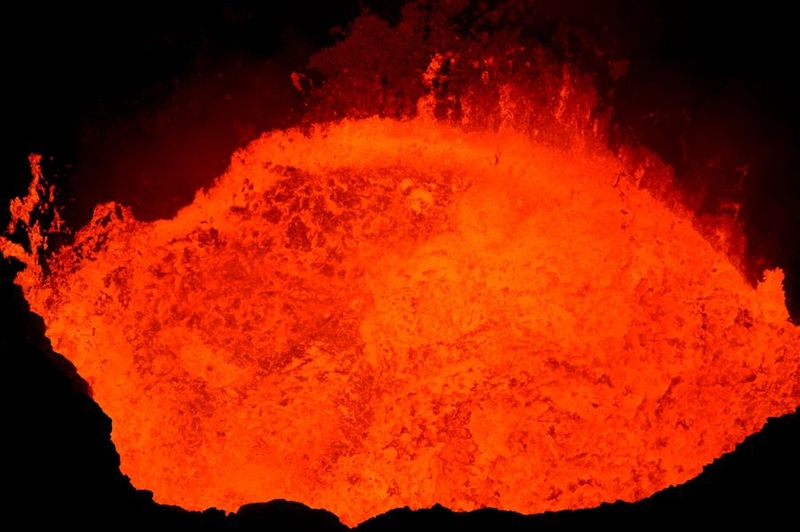 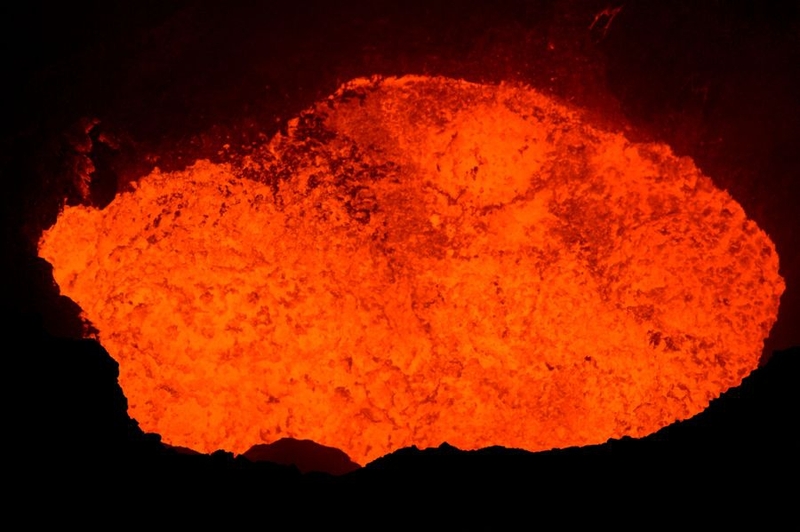 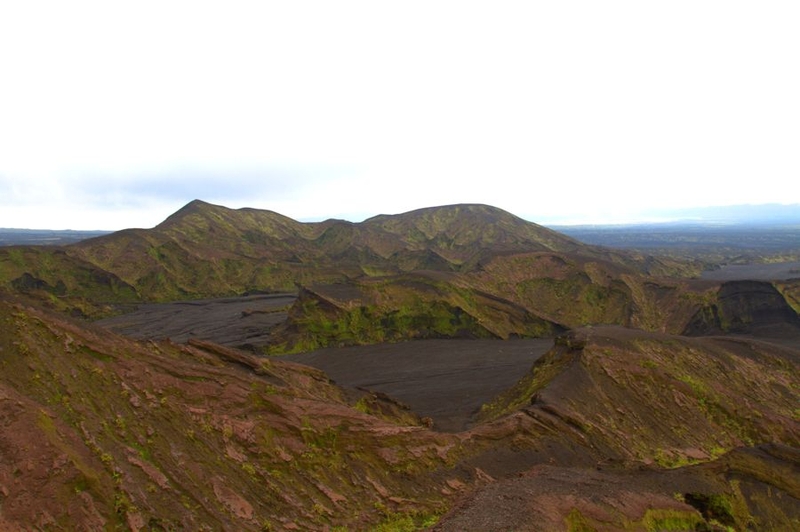 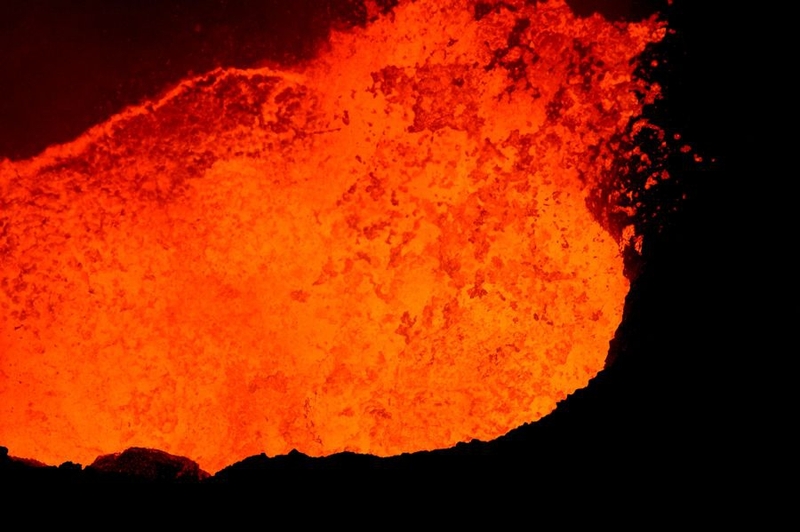 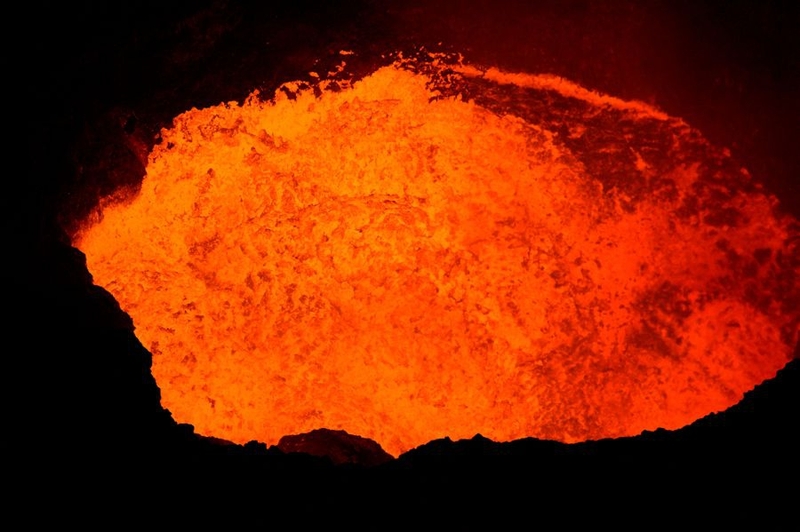 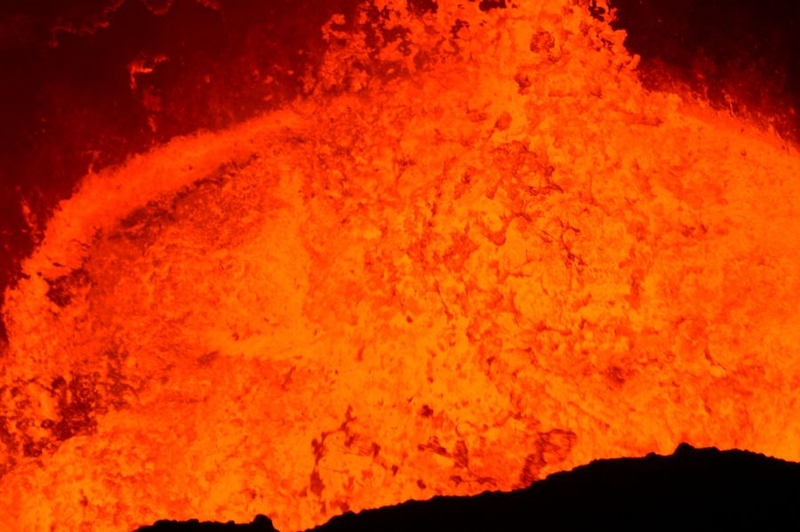 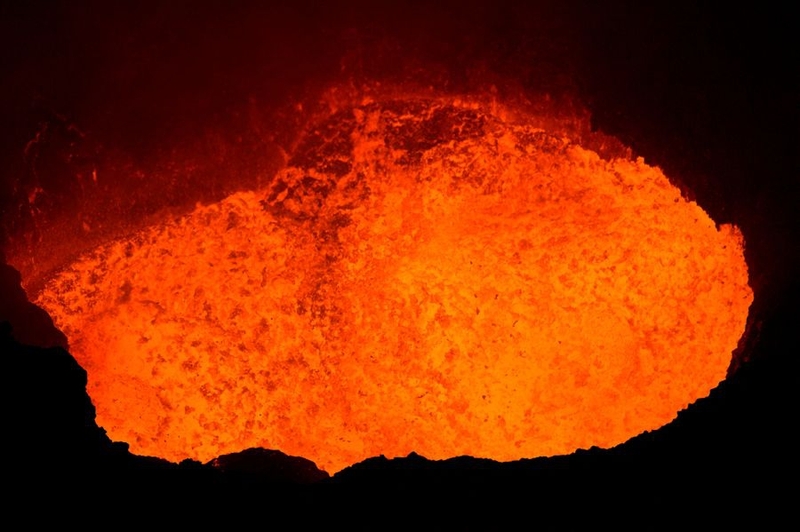 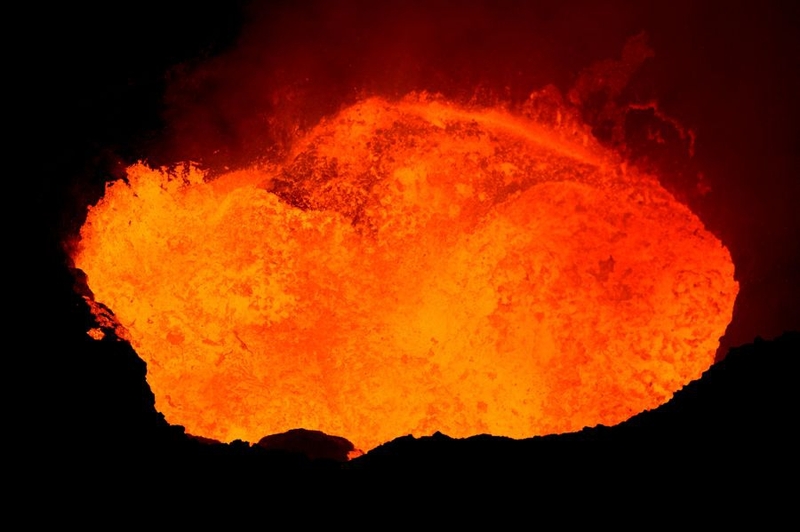 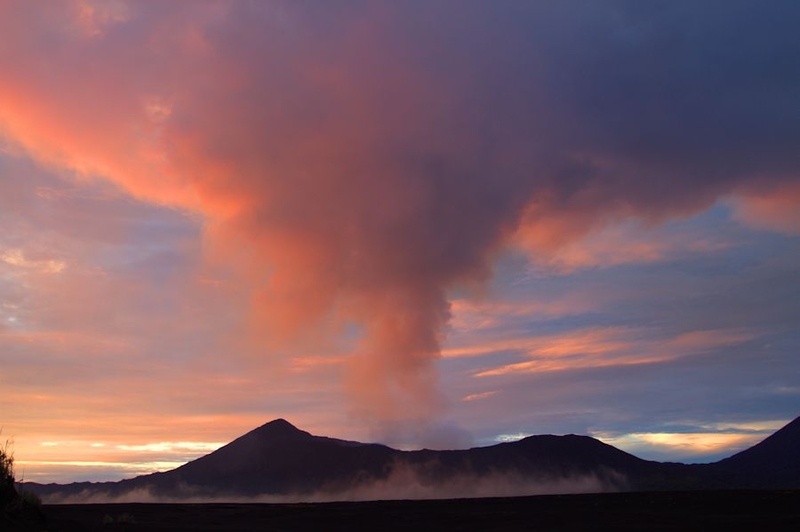 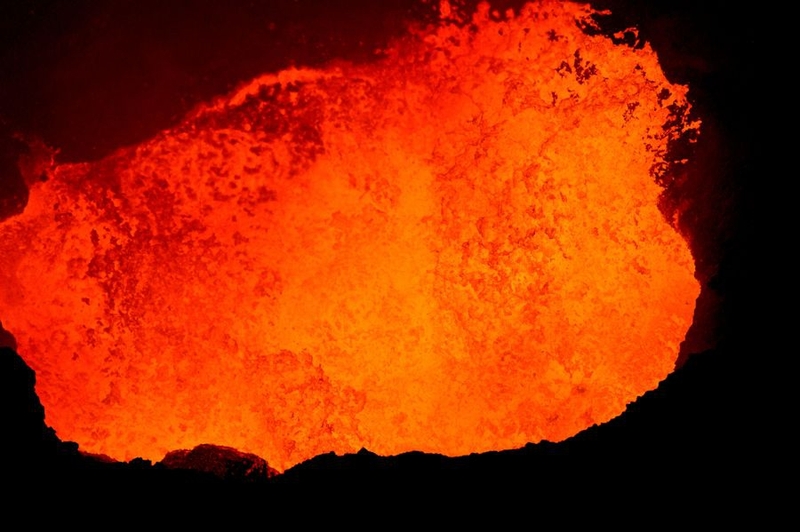 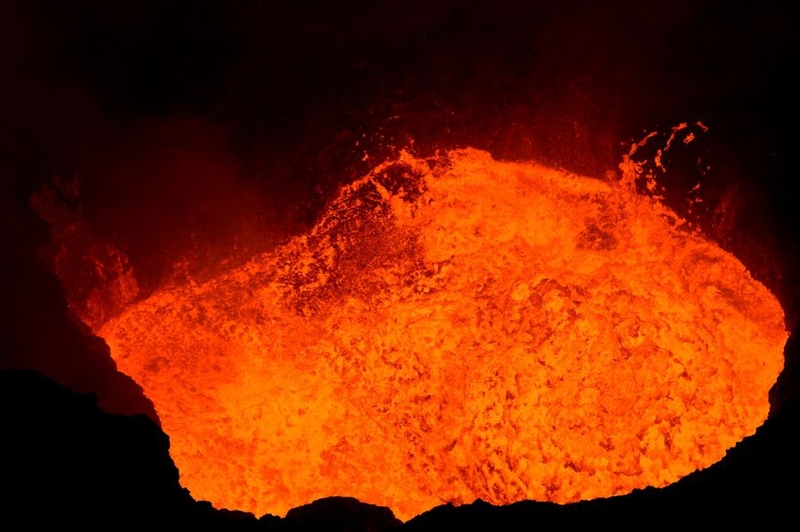 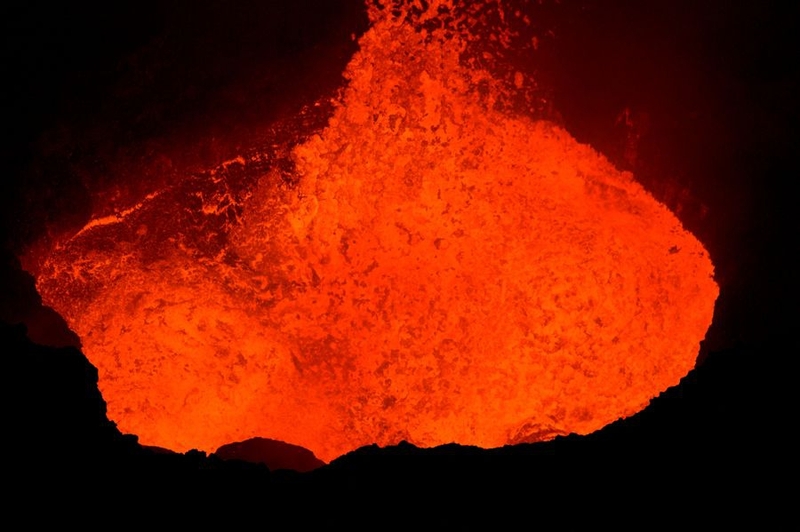 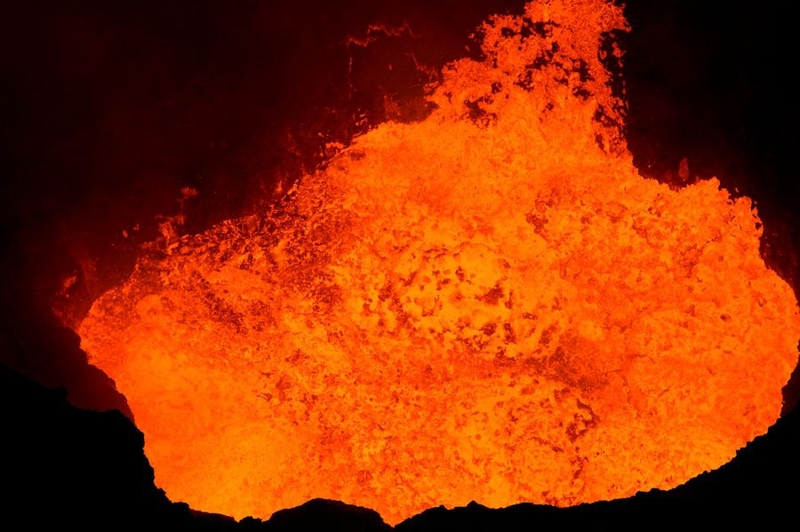 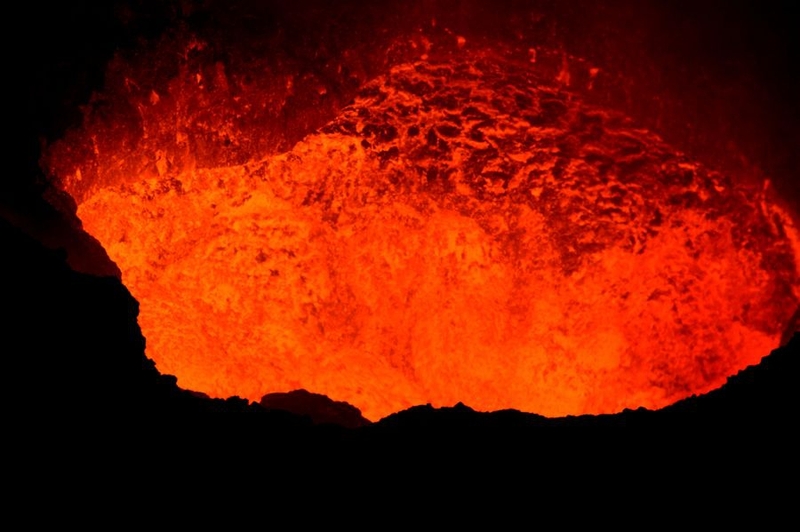 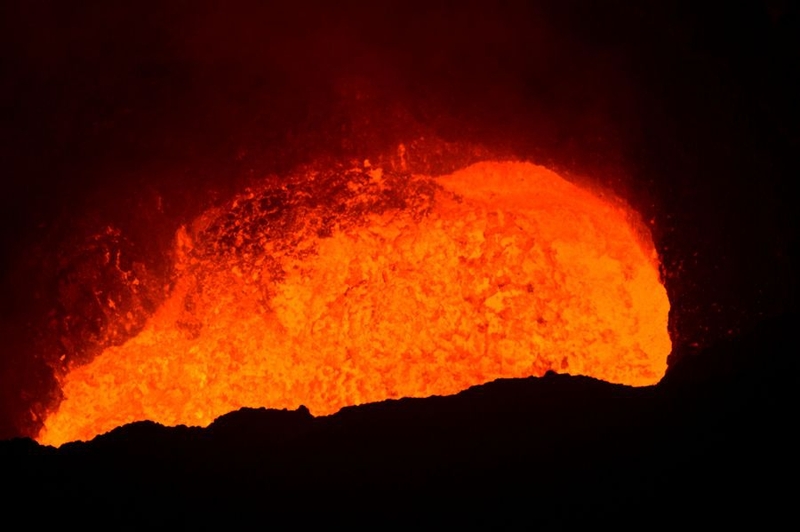 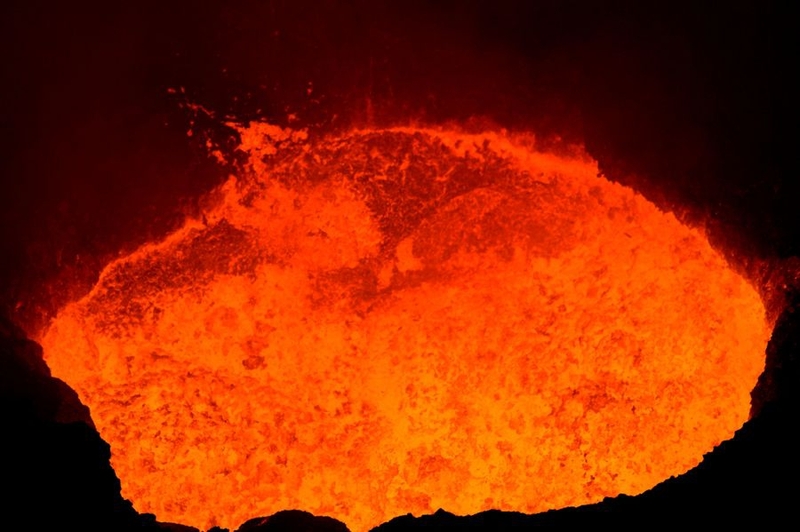 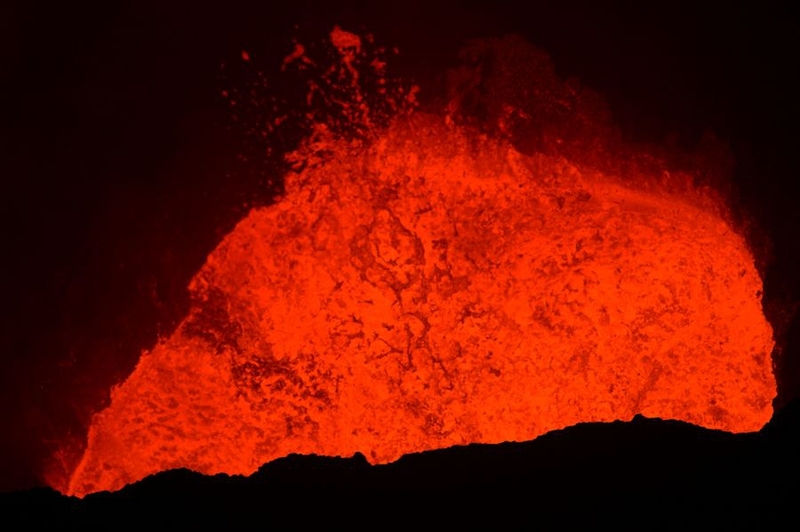 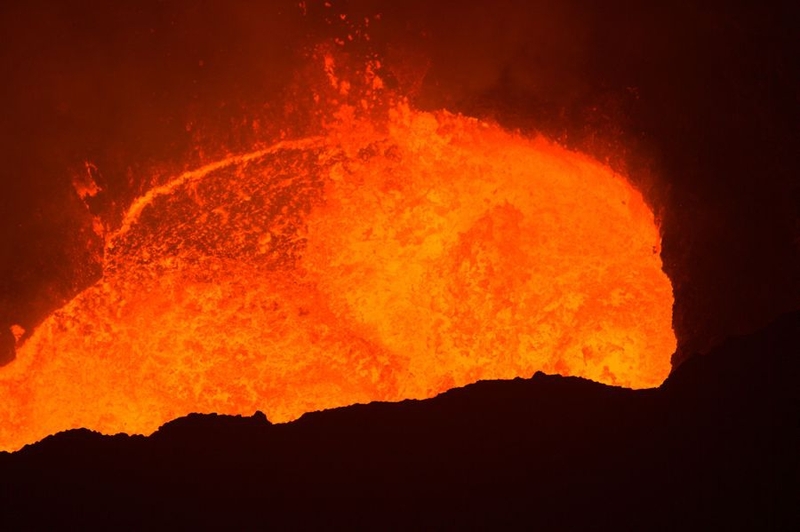 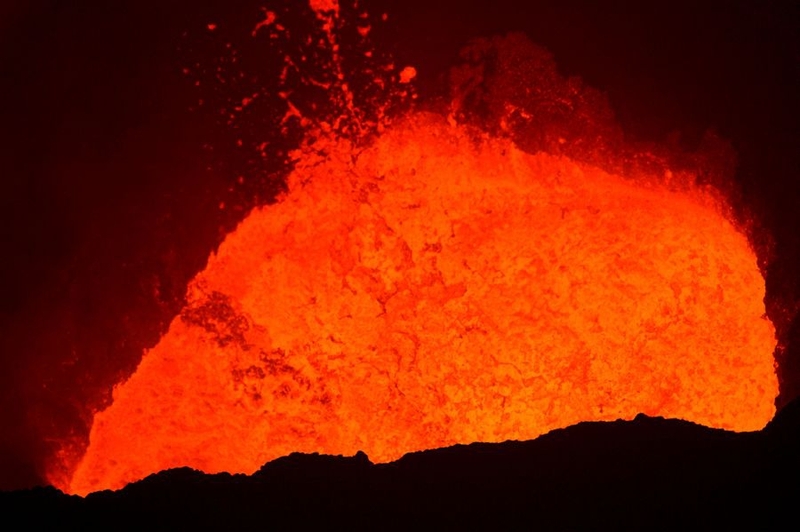 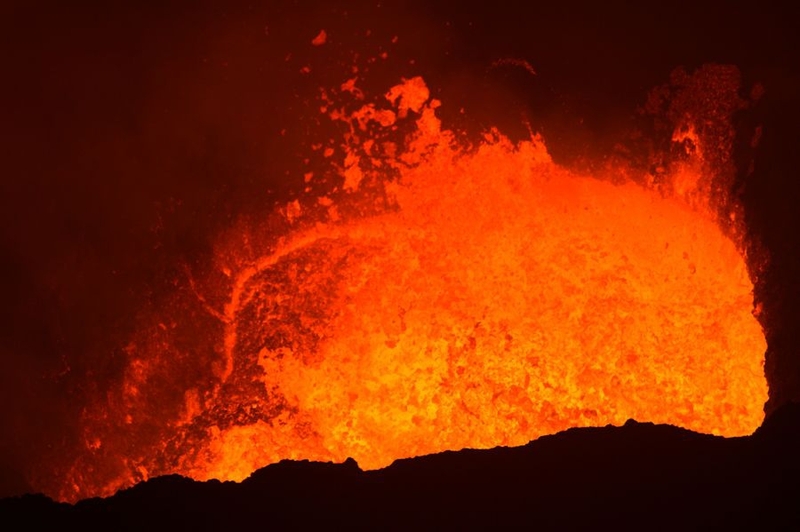 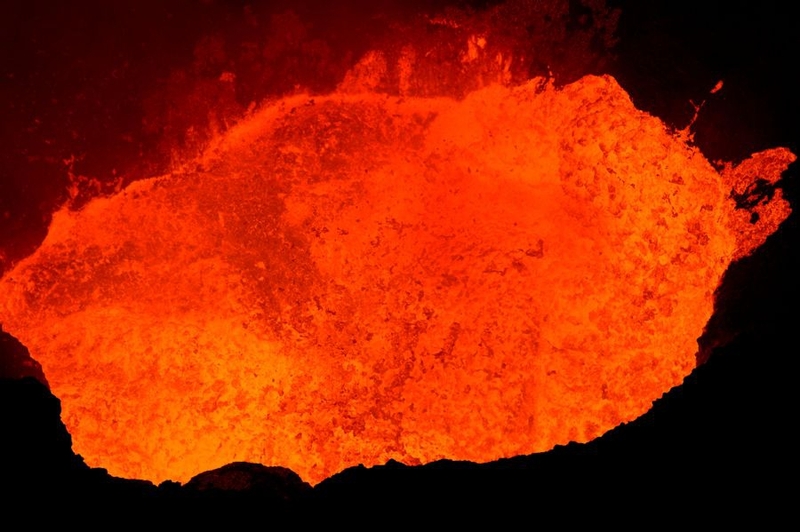 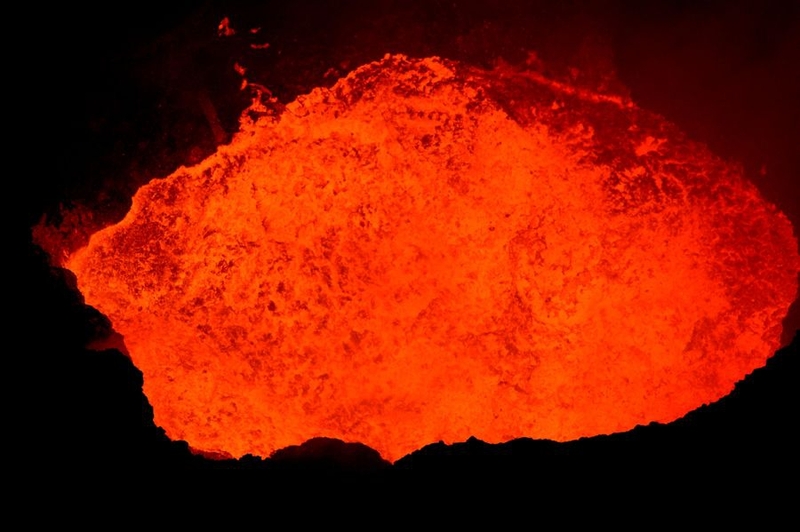 BENBOW and MARUM volcanoes contain molten lava lakes in permanent activity, a real bubbling of incandescent rock brewed by the intensive and spectacular degassing!